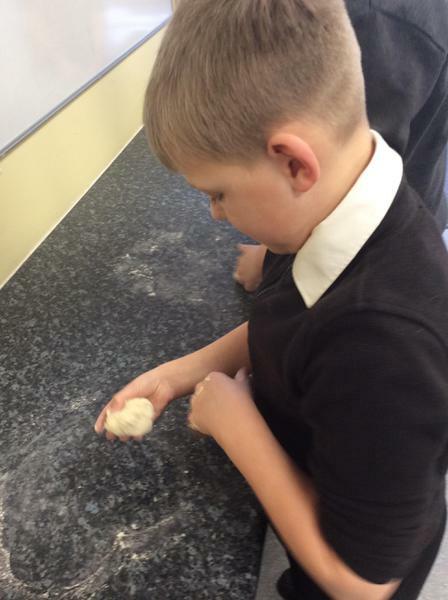 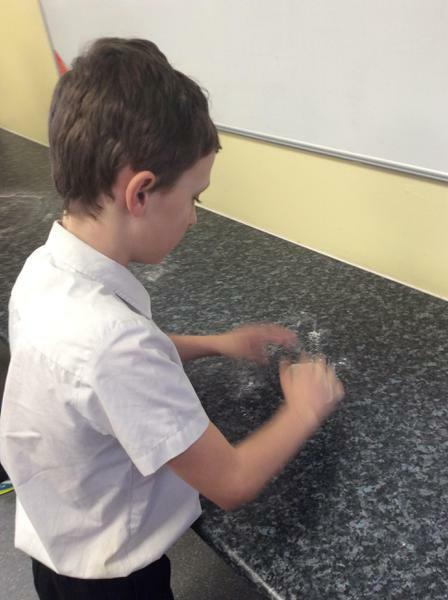 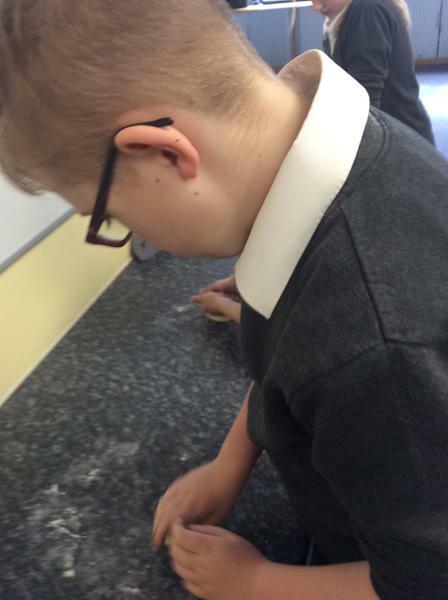 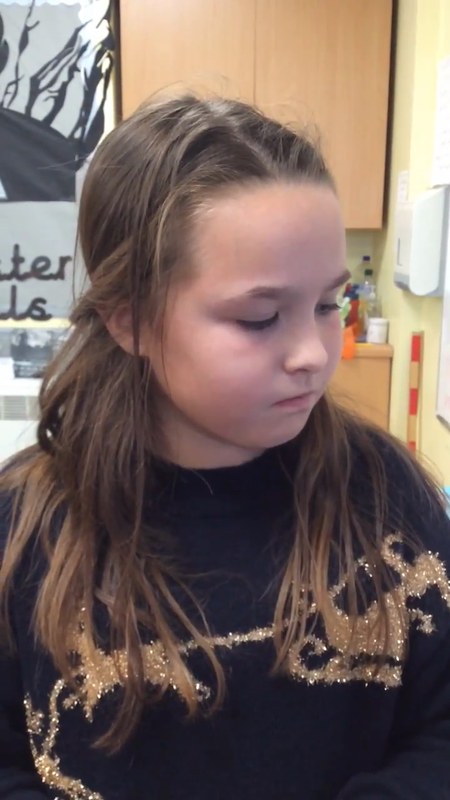 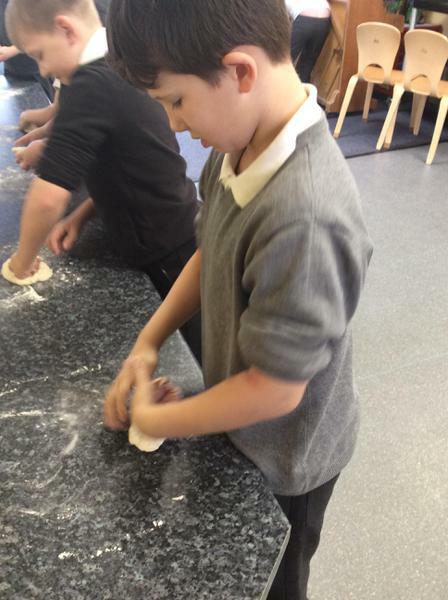 We designed a Greek Salad and tried the ingredients. 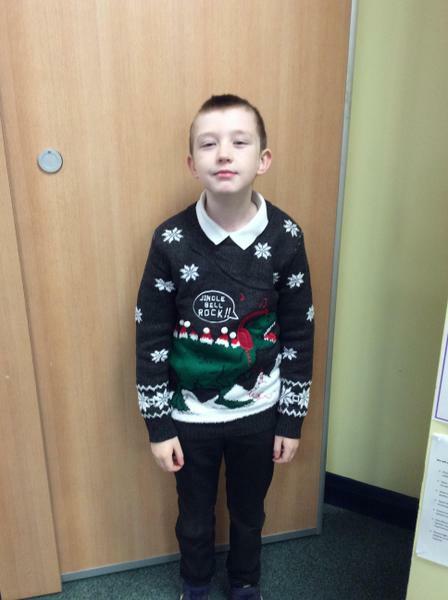 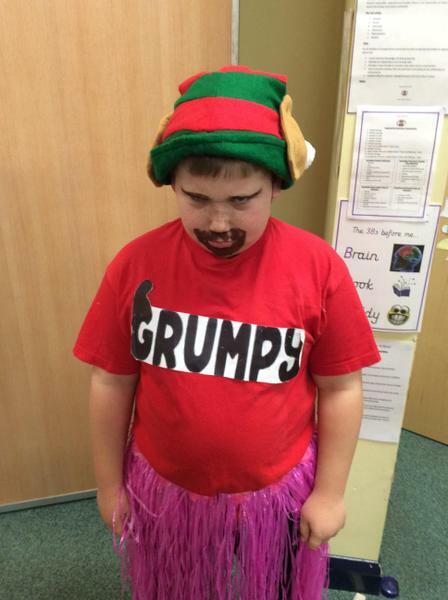 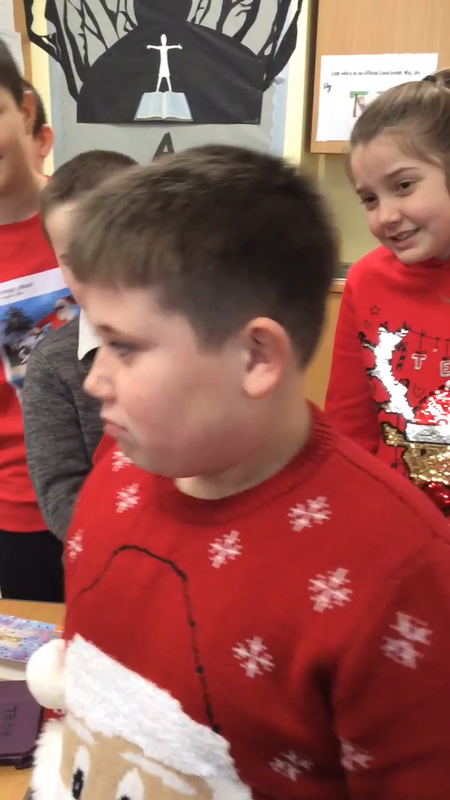 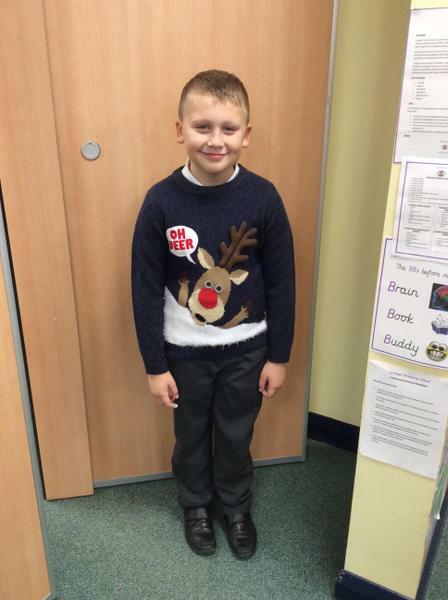 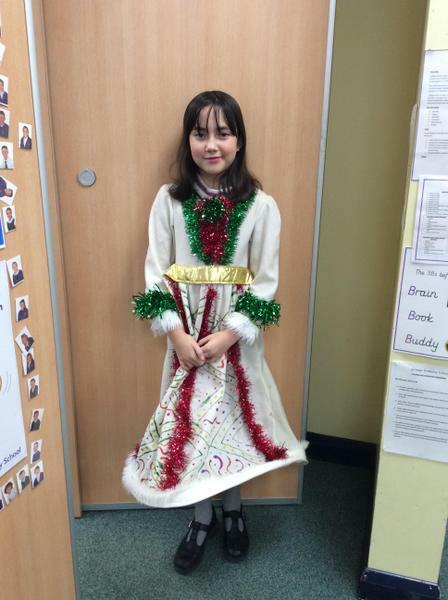 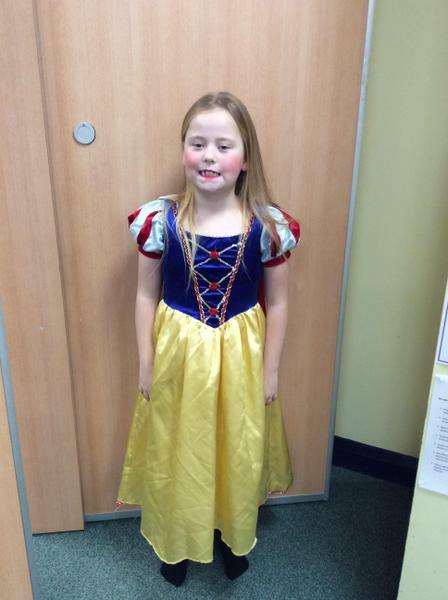 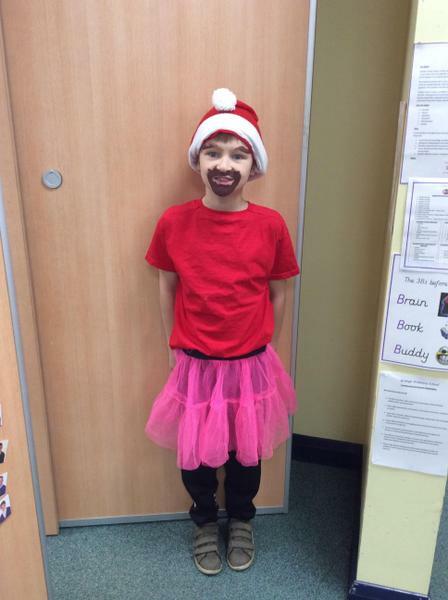 Well done to all the Year 5 children who were amazing in our performance-A Fairytale Christmas. 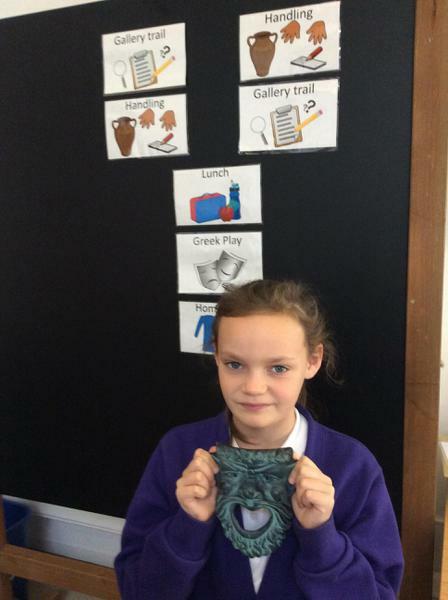 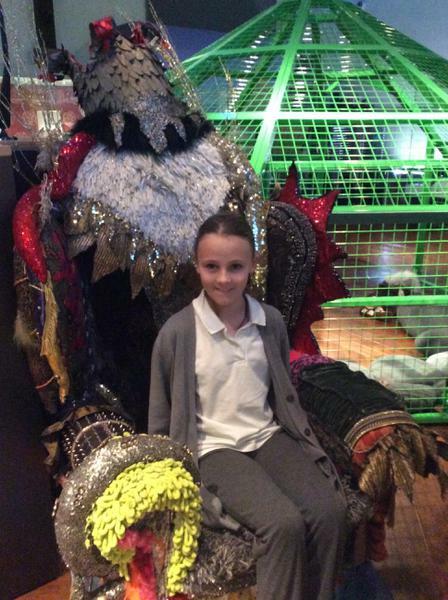 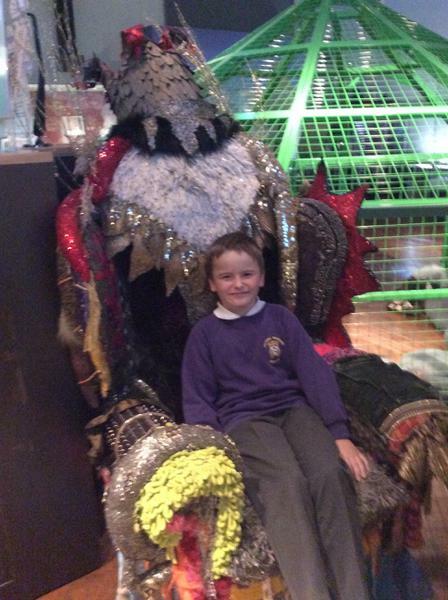 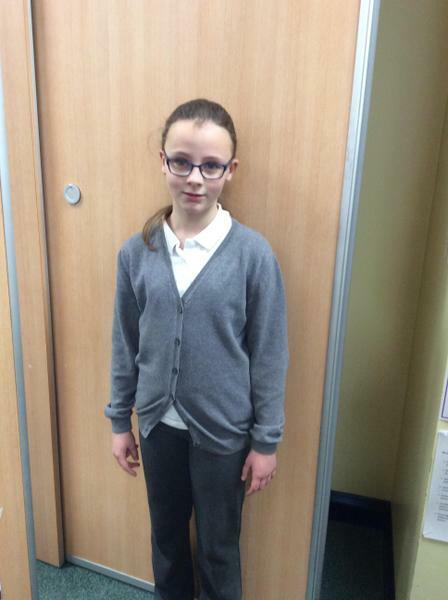 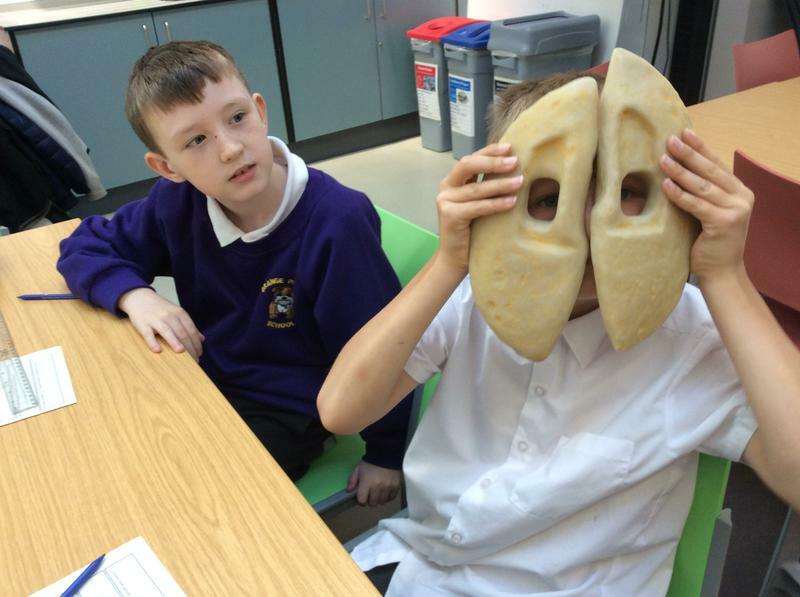 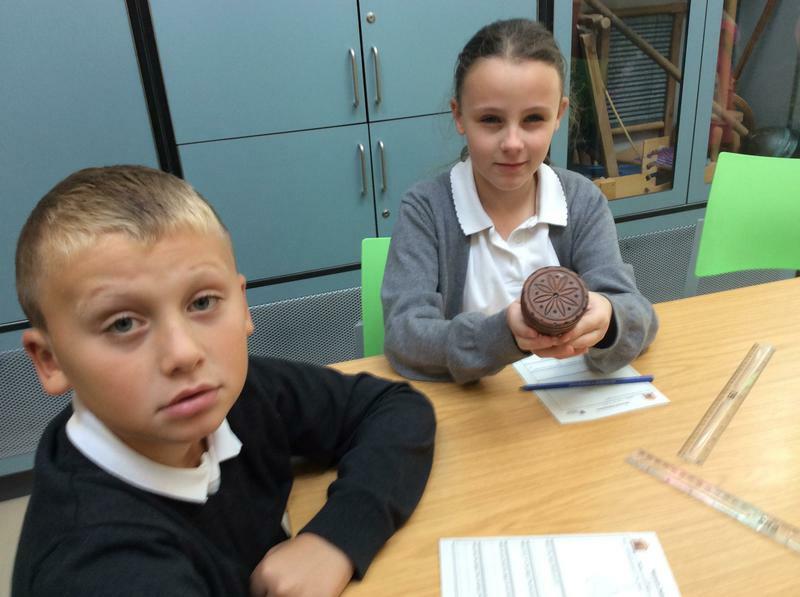 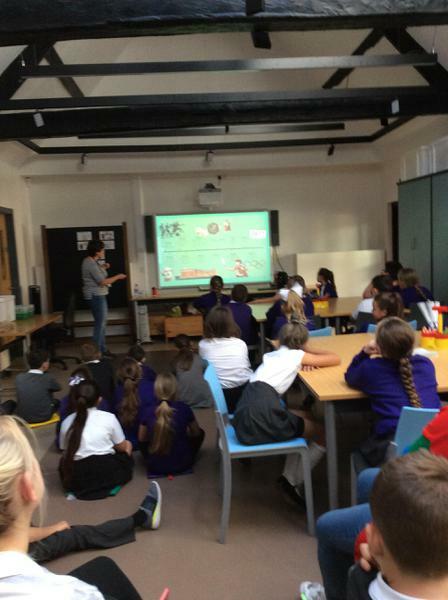 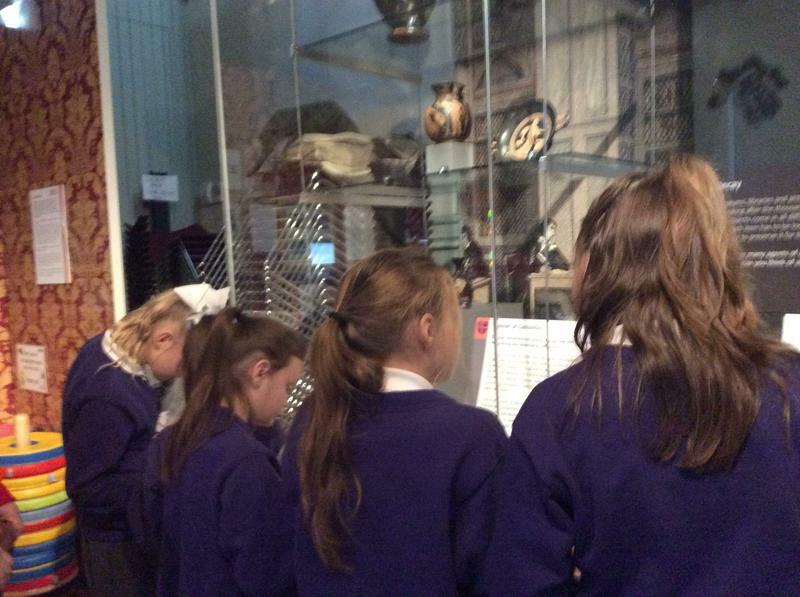 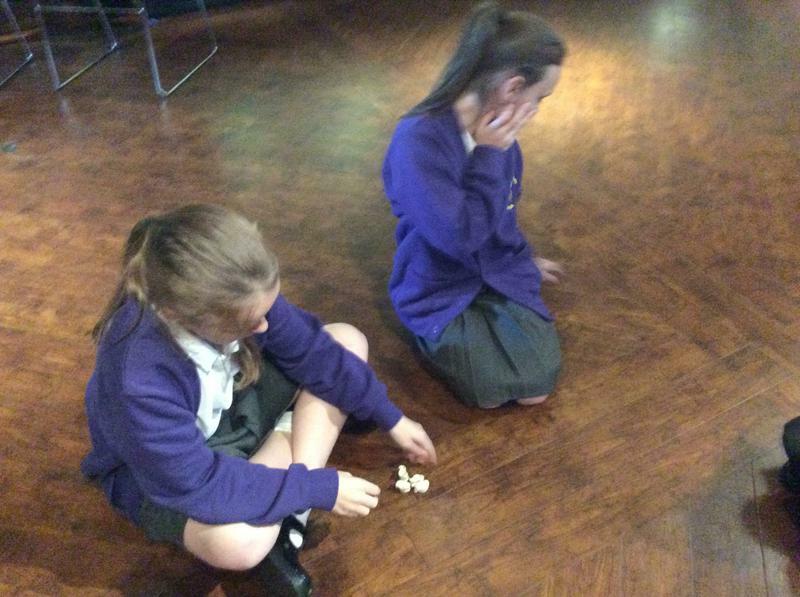 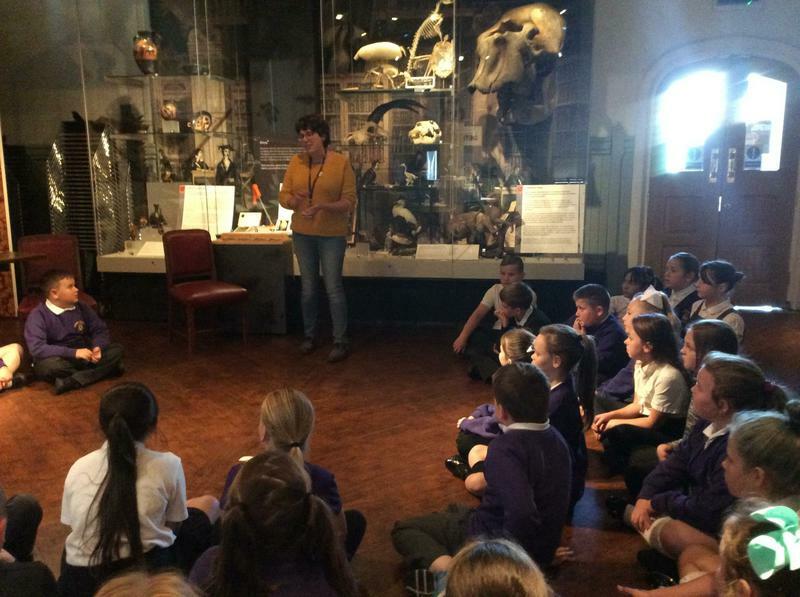 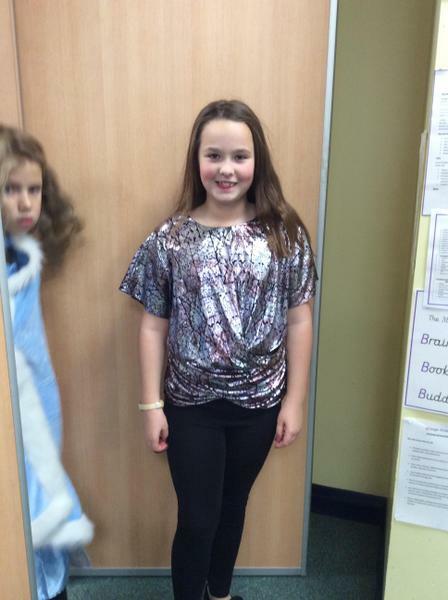 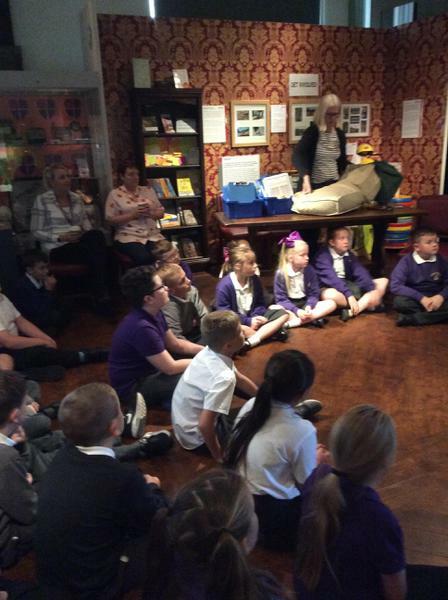 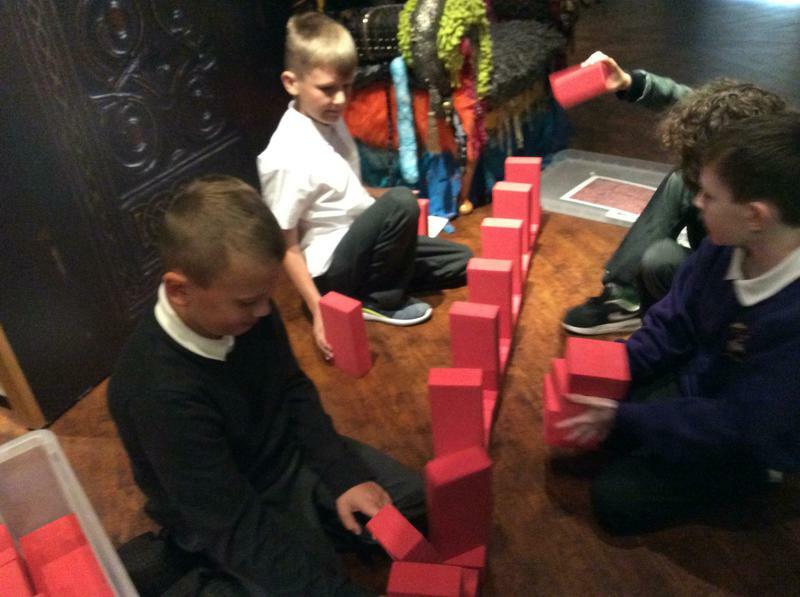 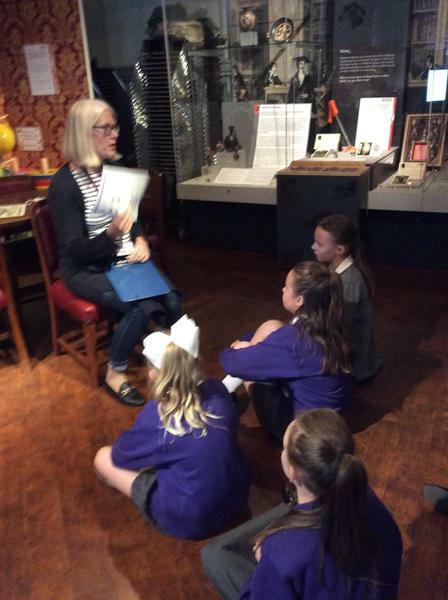 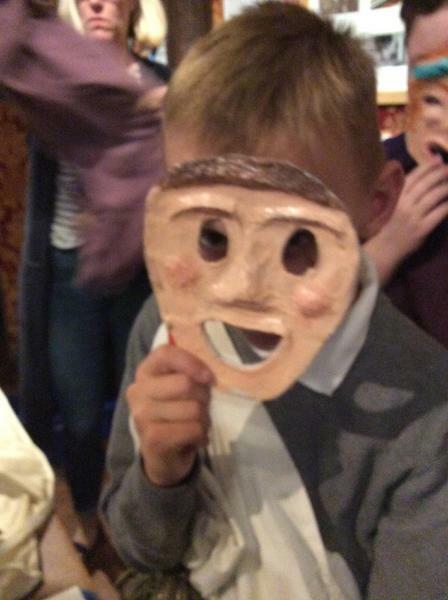 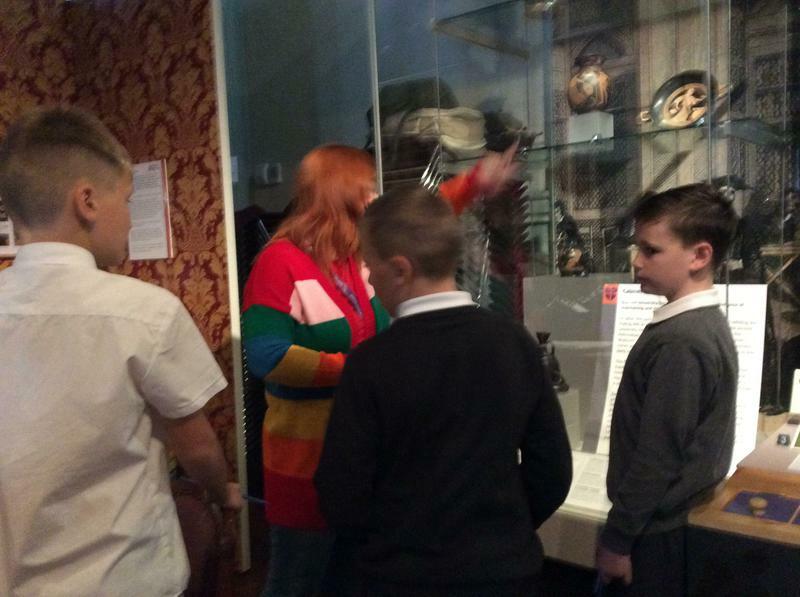 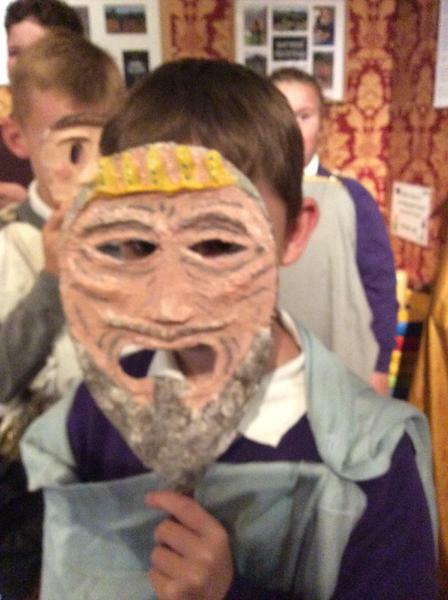 We had a brilliant time when we went to see Horrible Histories to learn about our next topic Ancient Egypt. 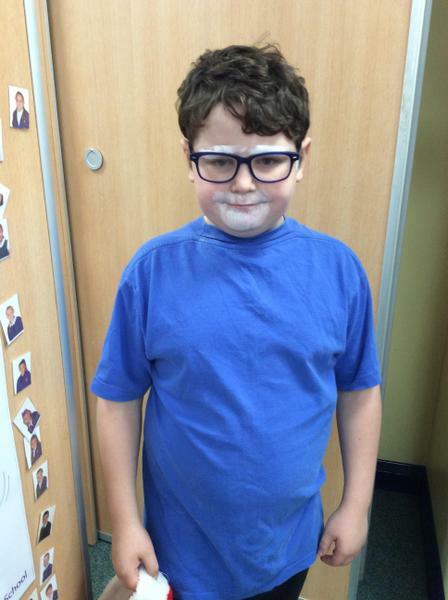 The 3D glasses were cool! 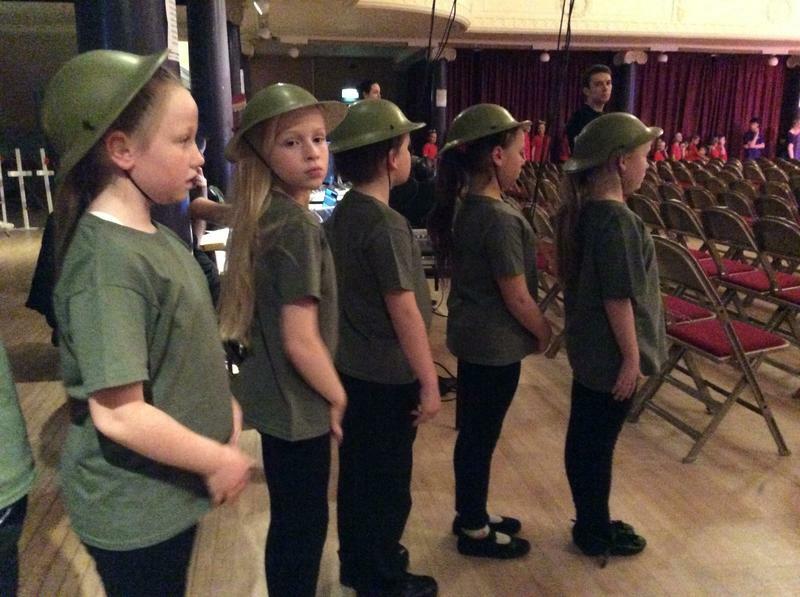 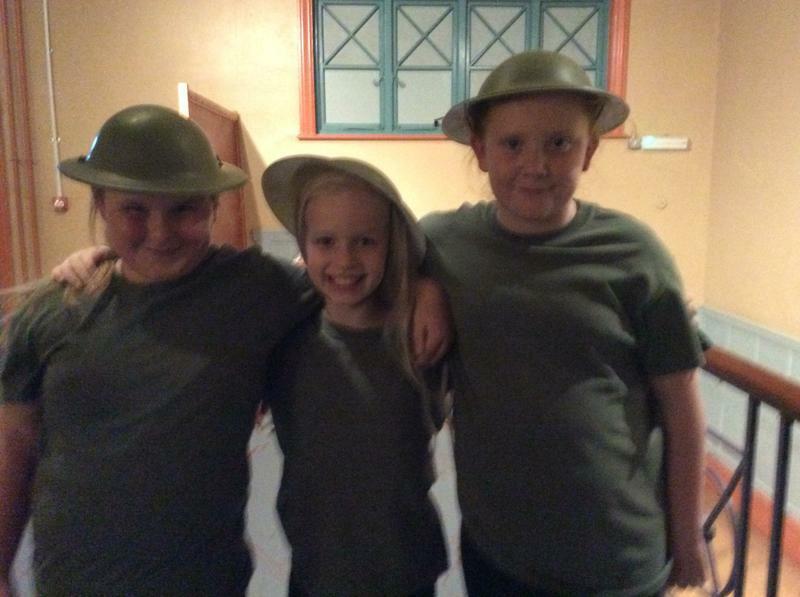 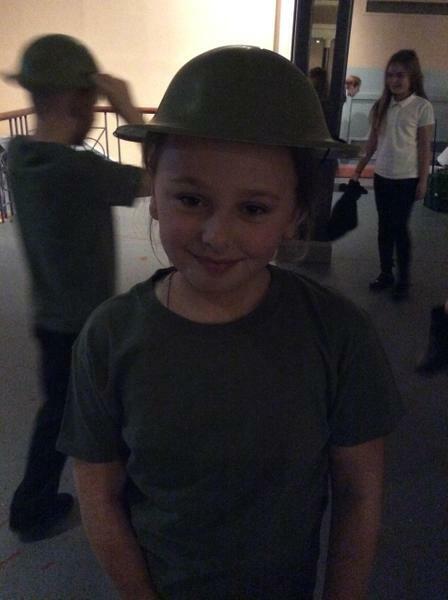 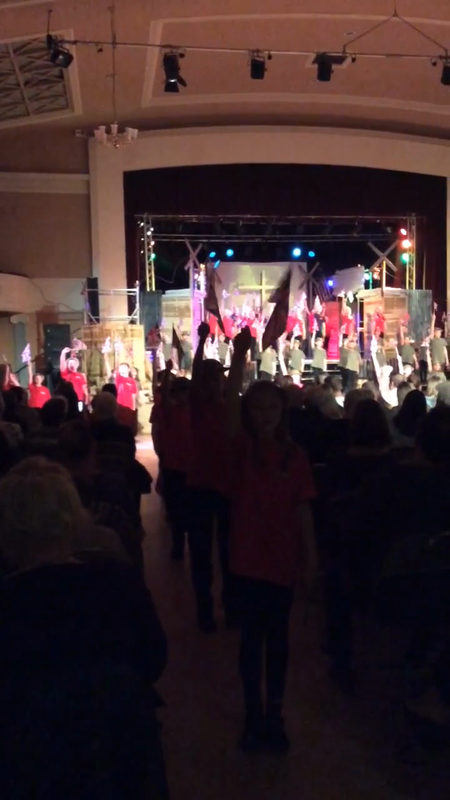 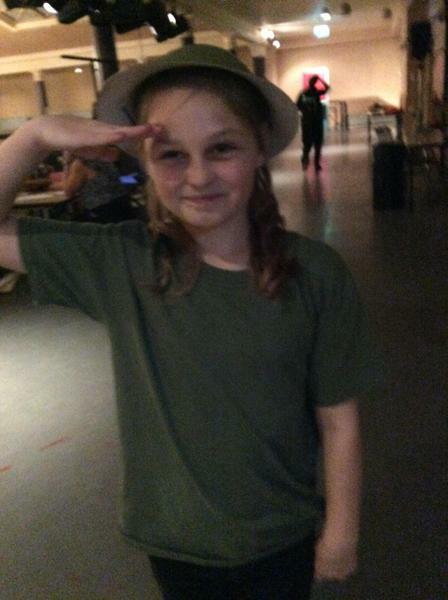 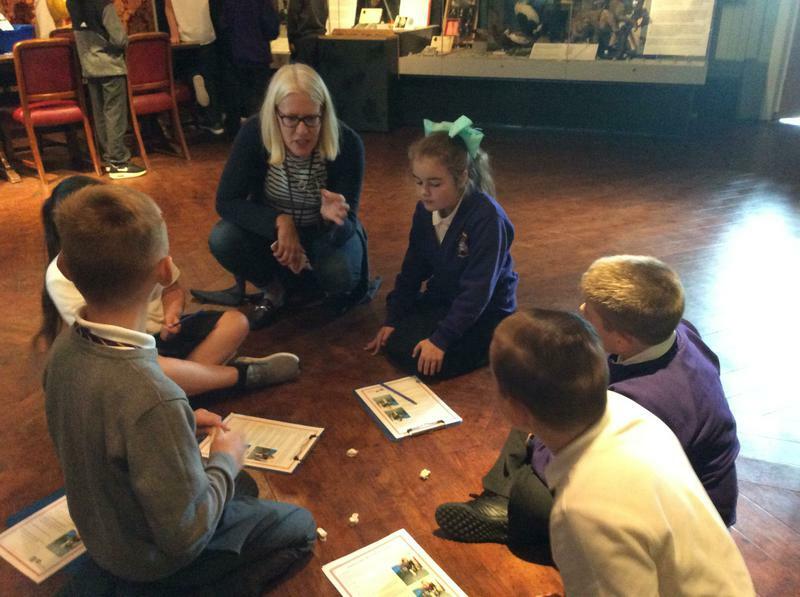 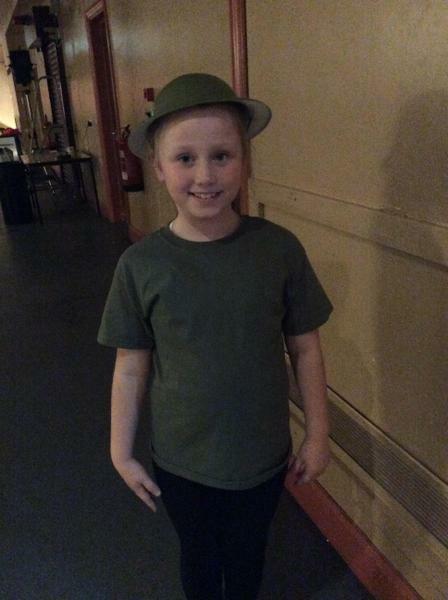 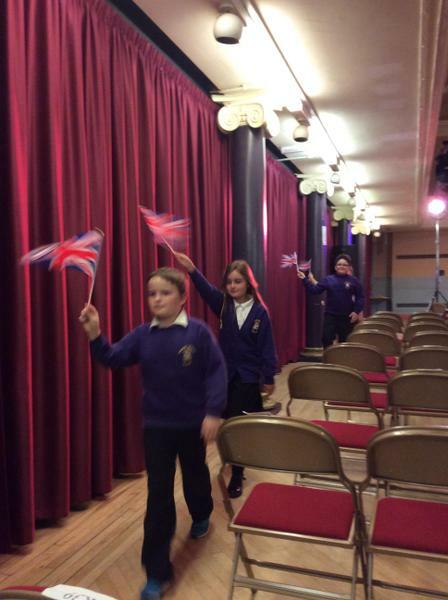 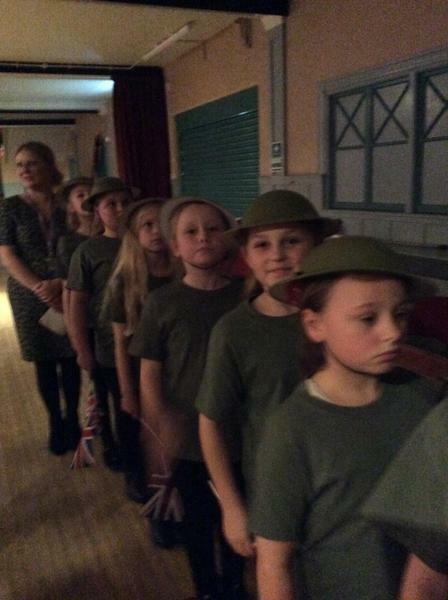 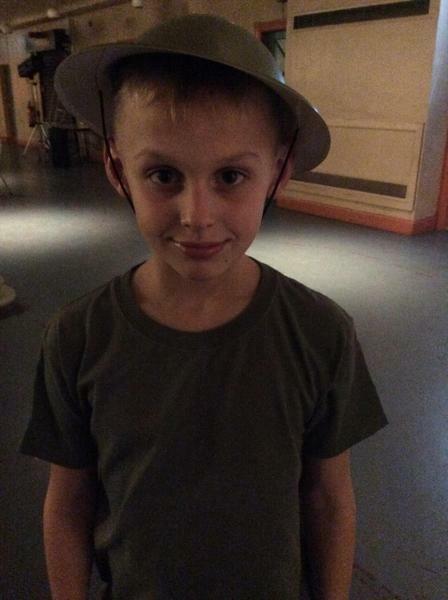 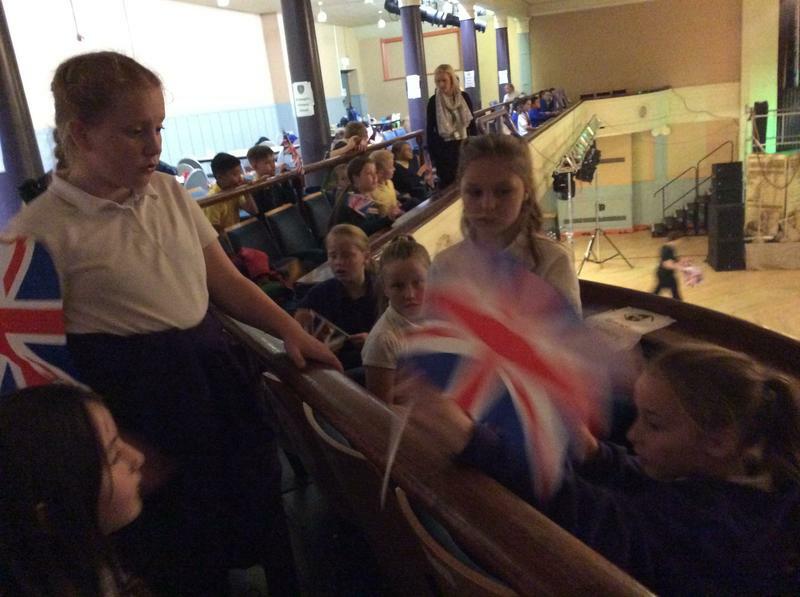 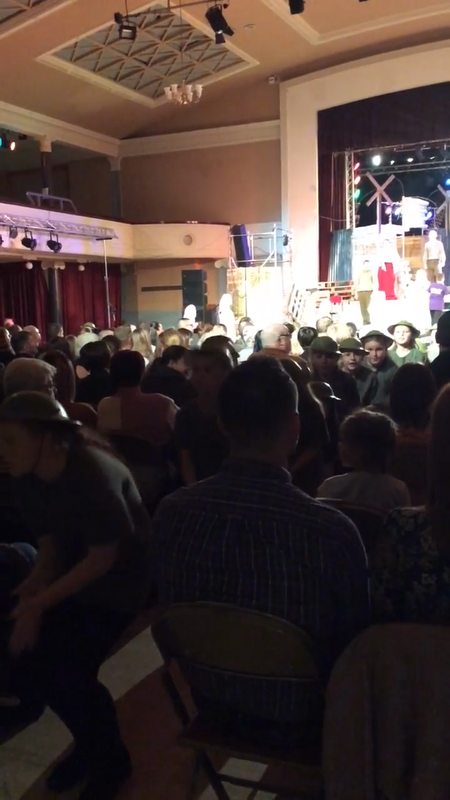 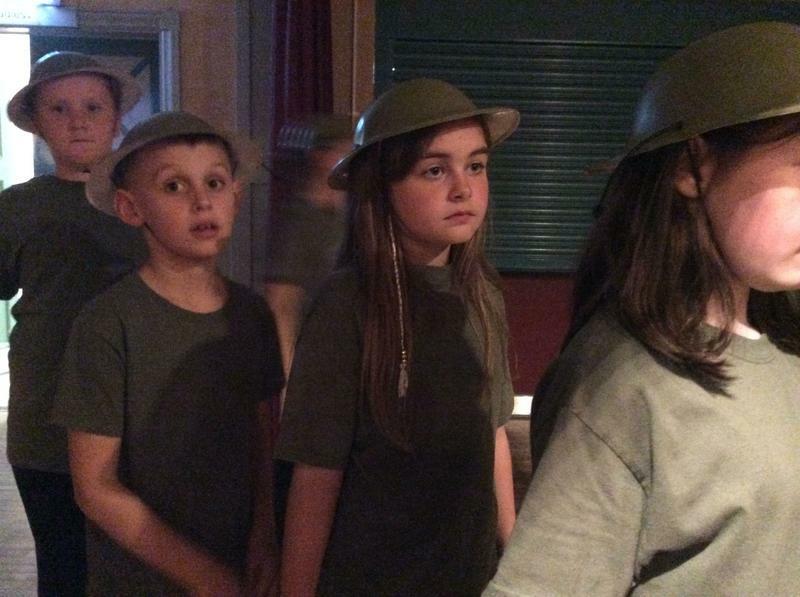 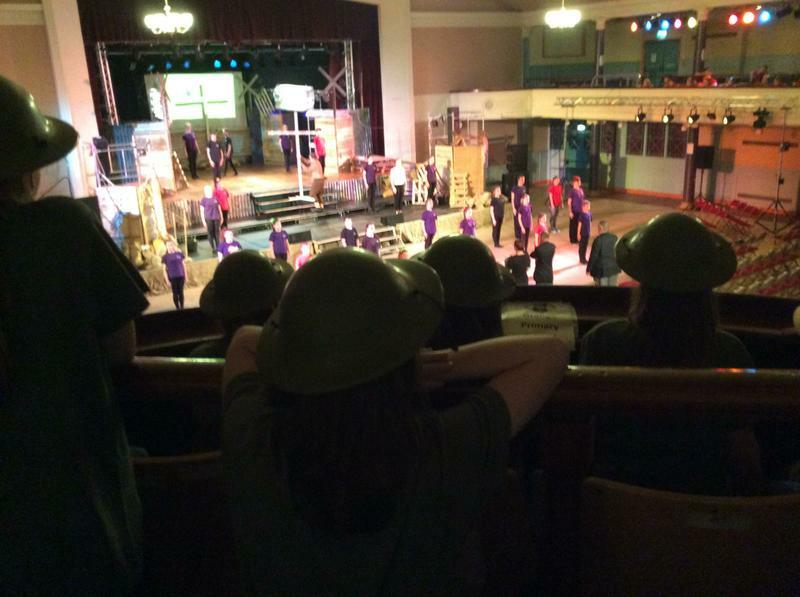 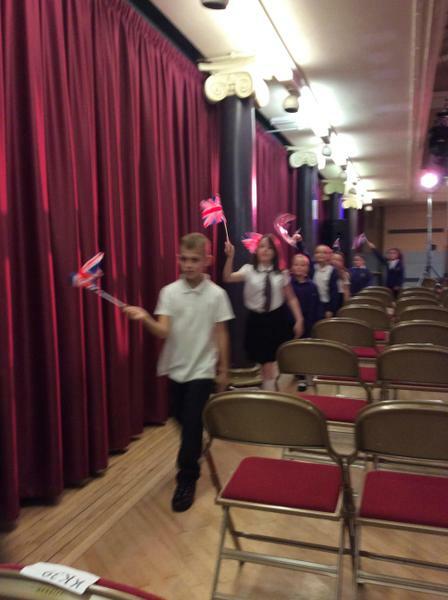 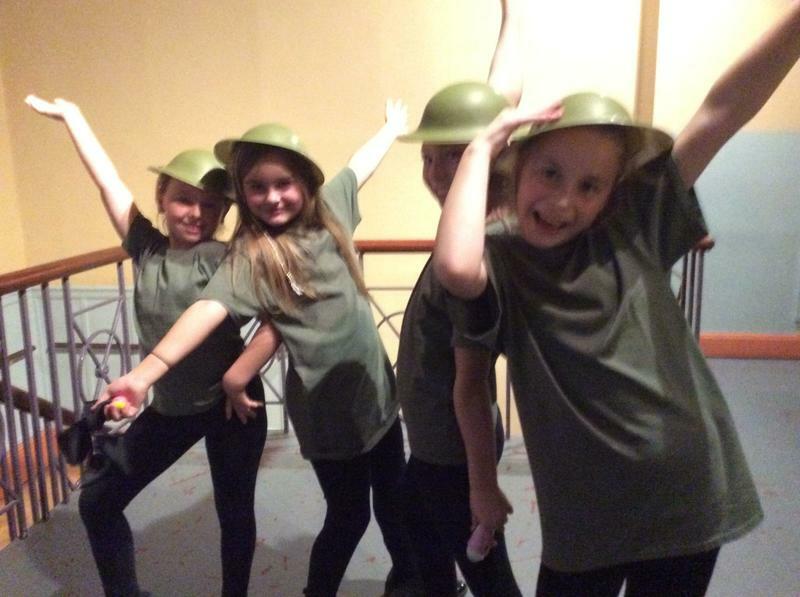 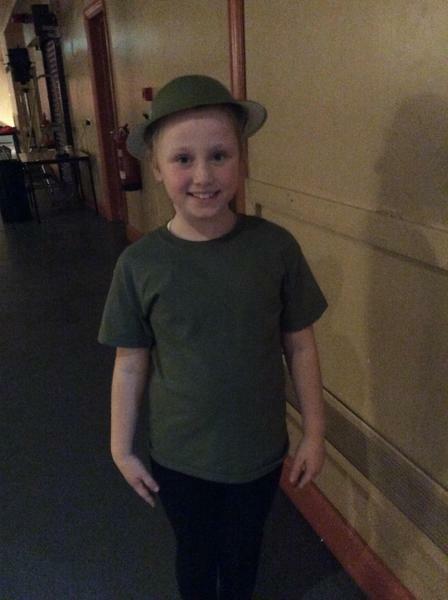 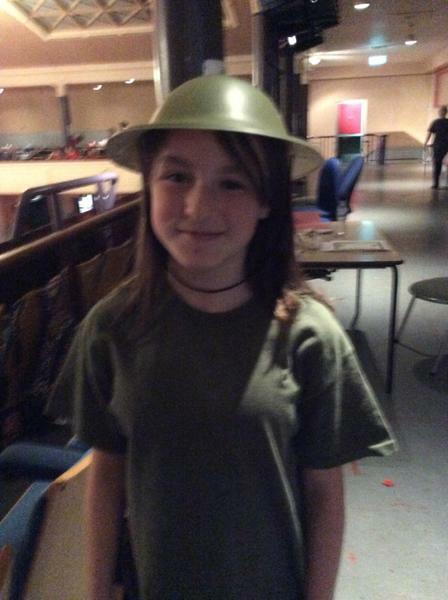 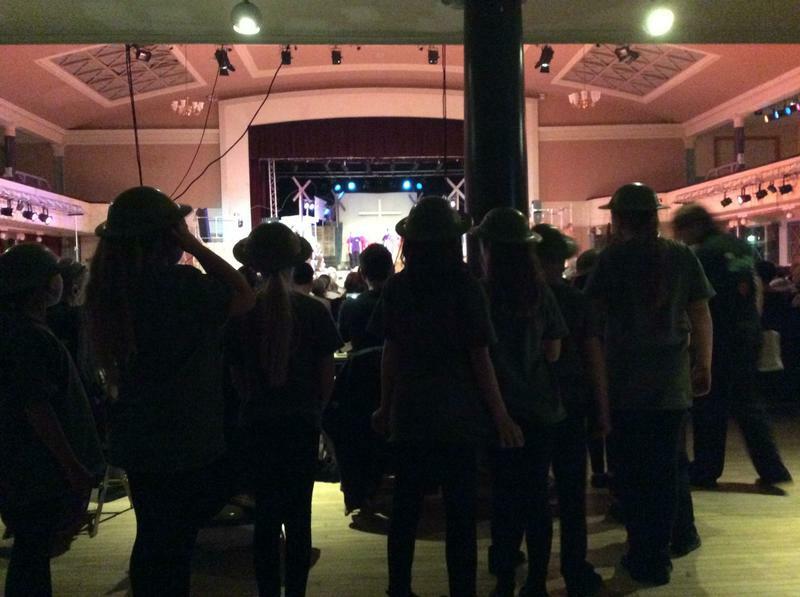 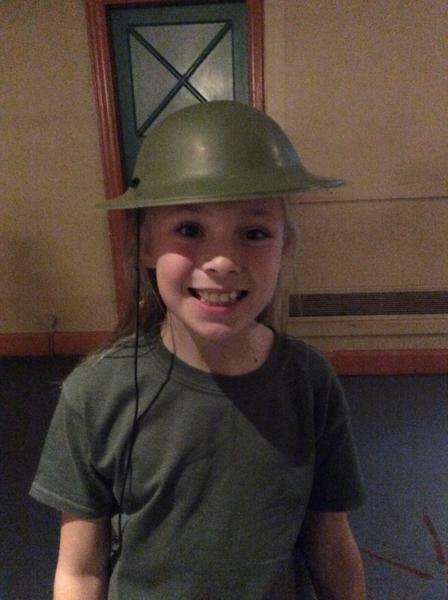 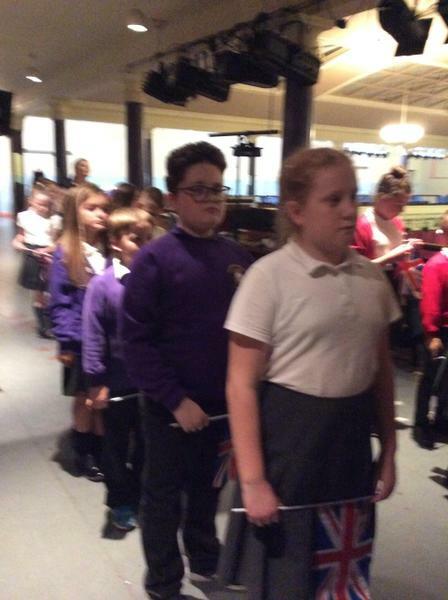 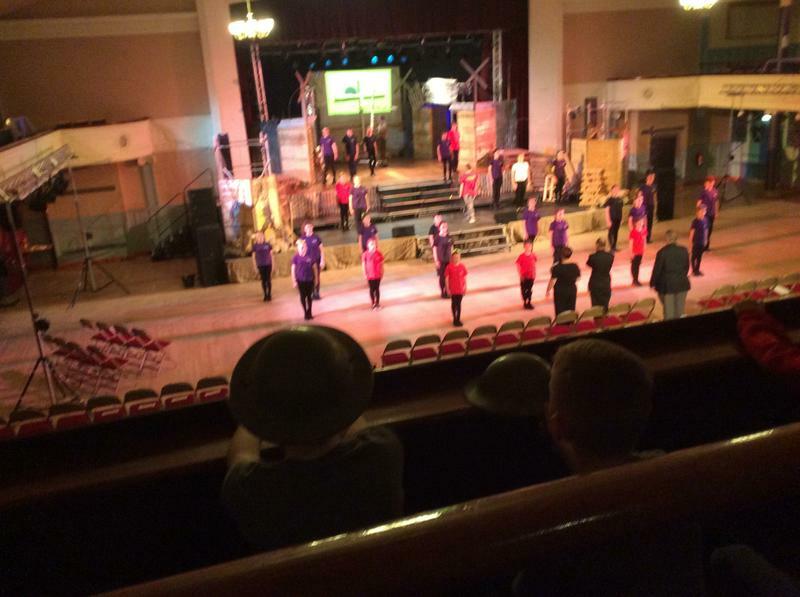 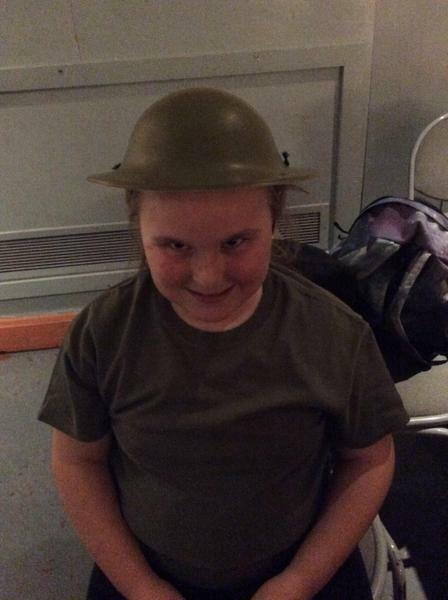 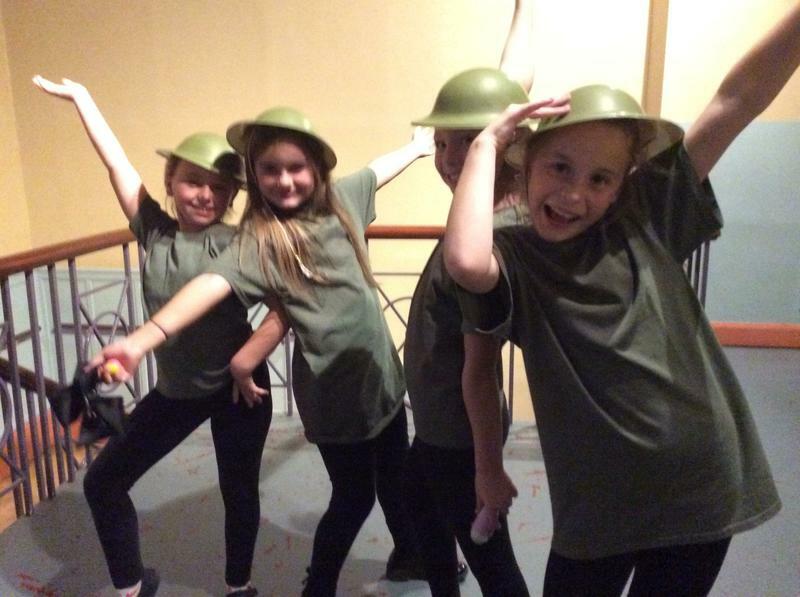 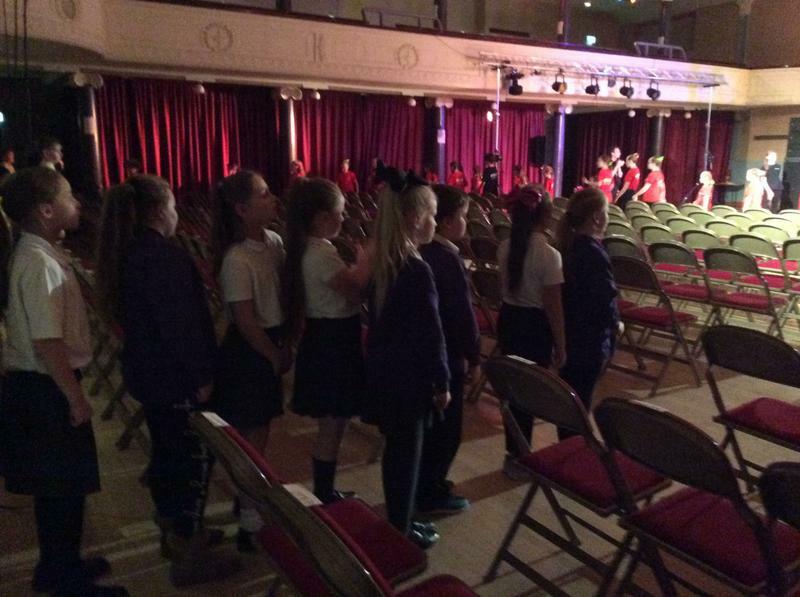 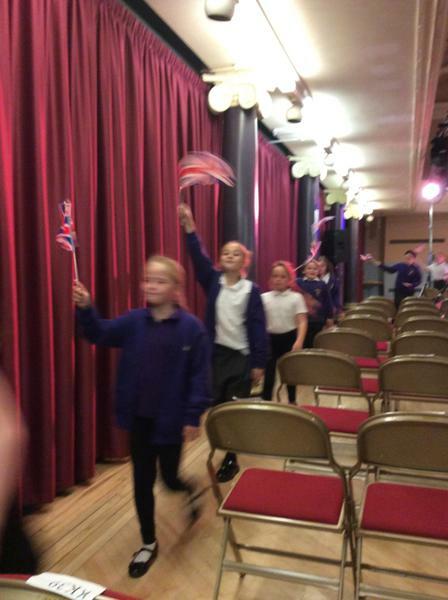 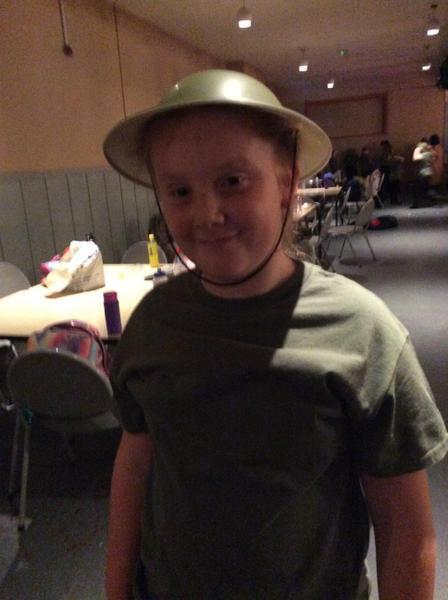 Some of the Year 5 children took part in a theatre production with Enter Arts for Life to honour those who were killed in The First World War. 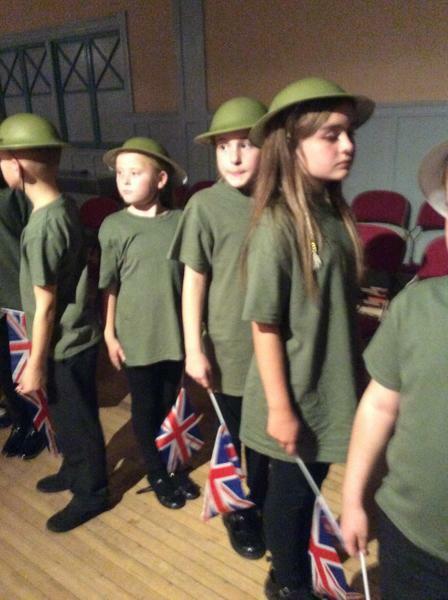 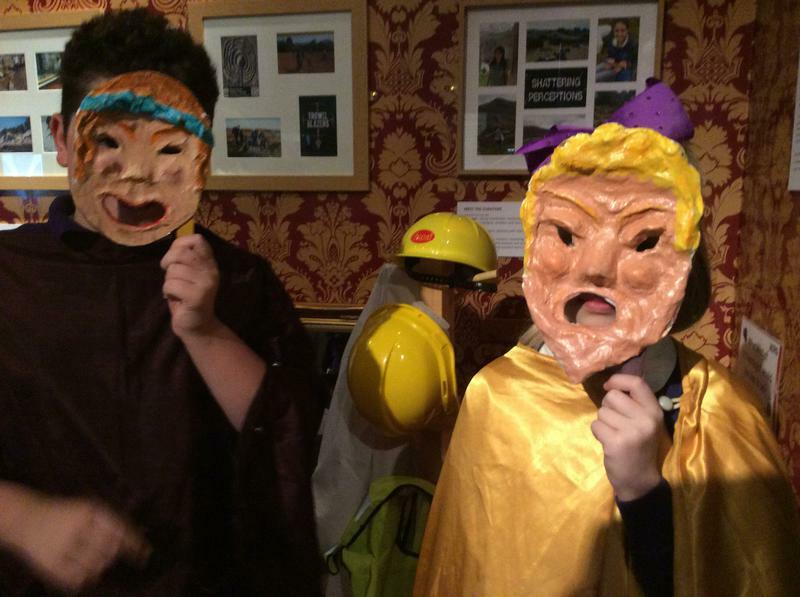 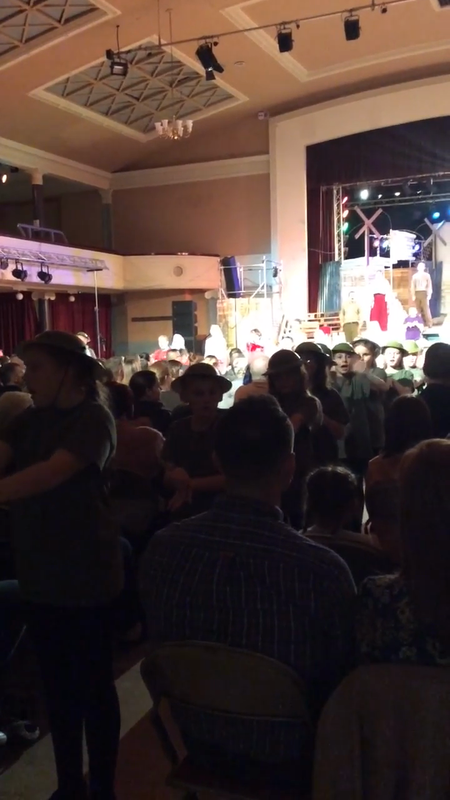 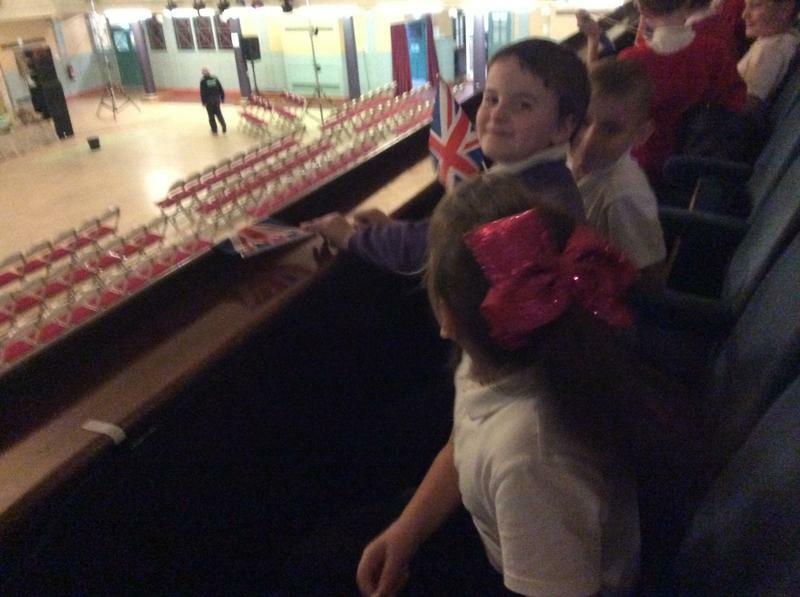 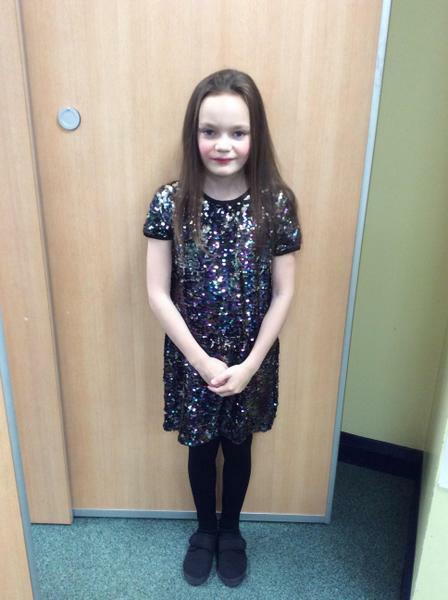 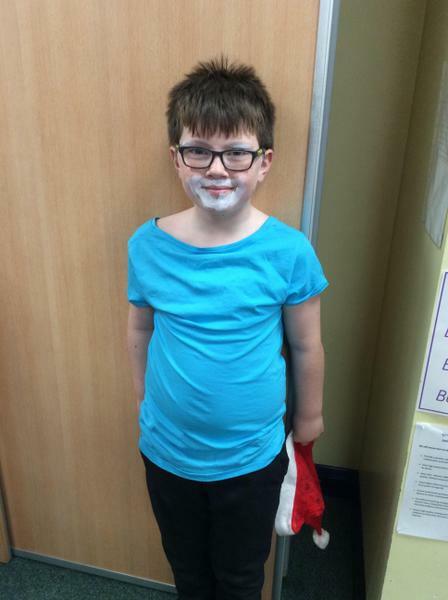 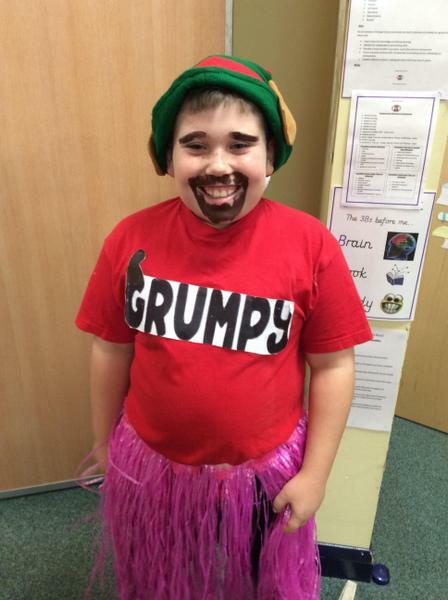 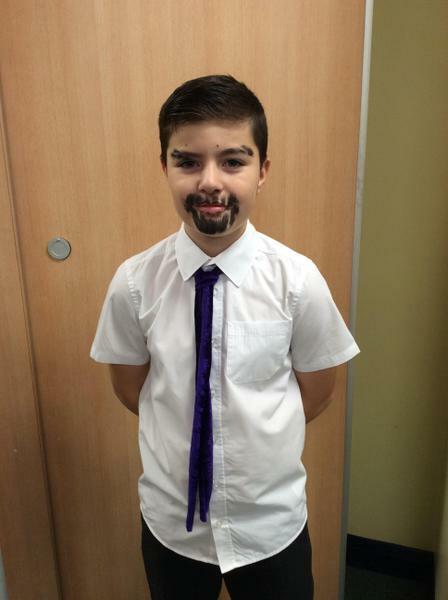 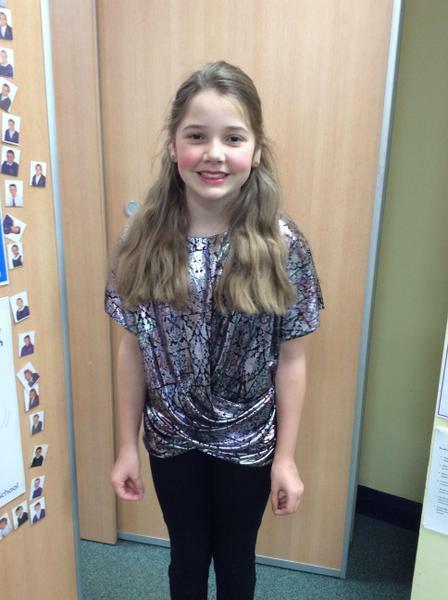 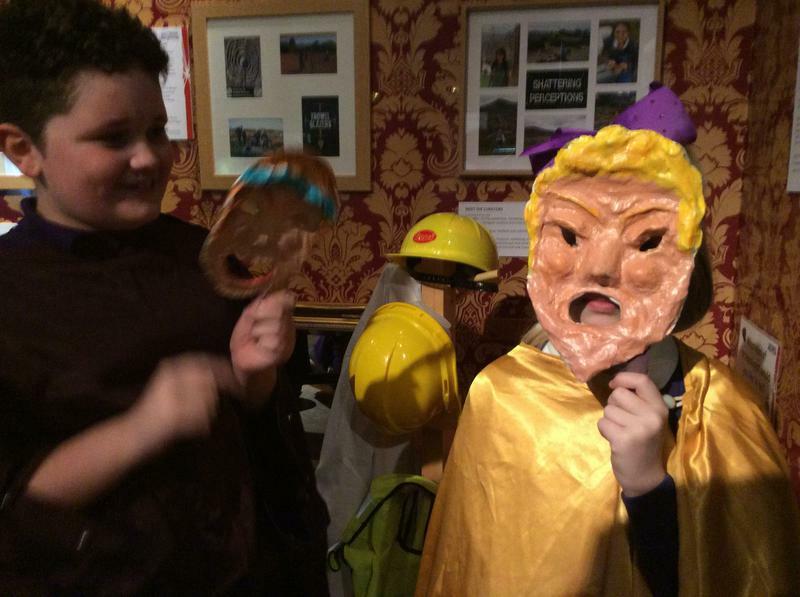 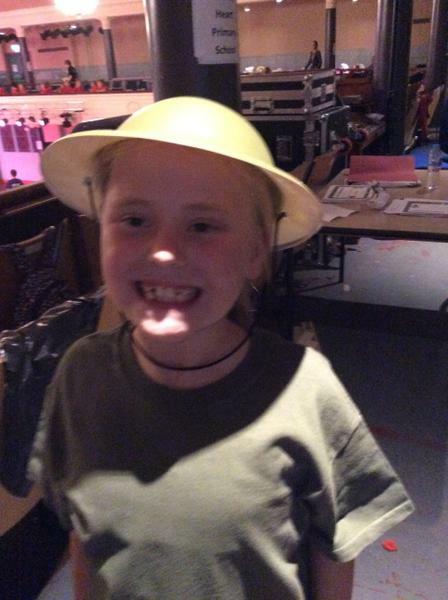 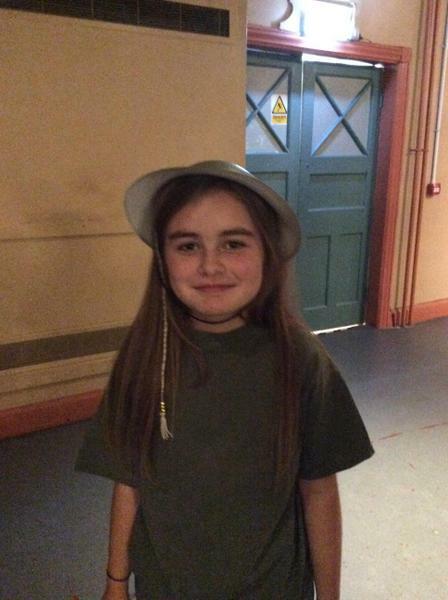 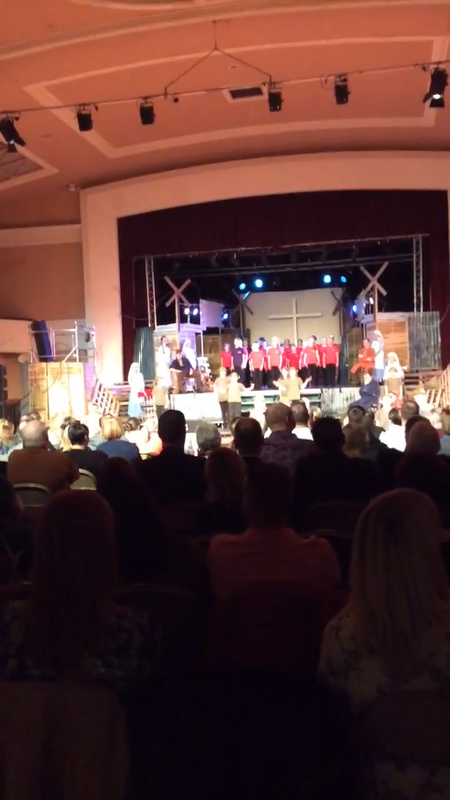 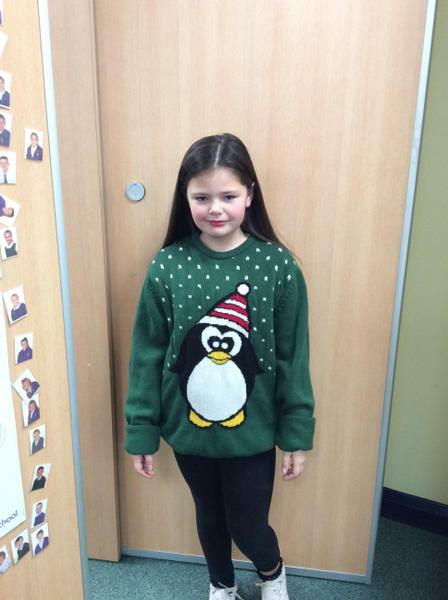 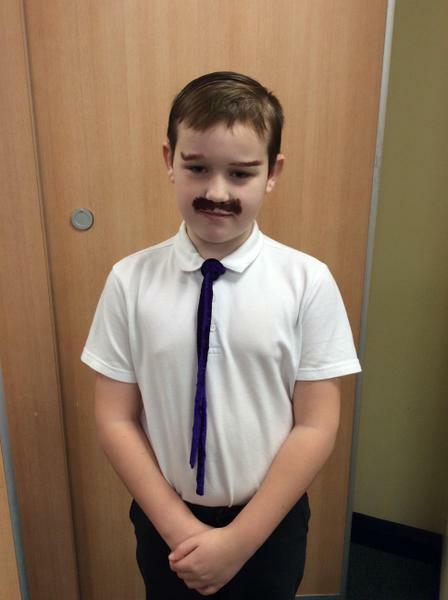 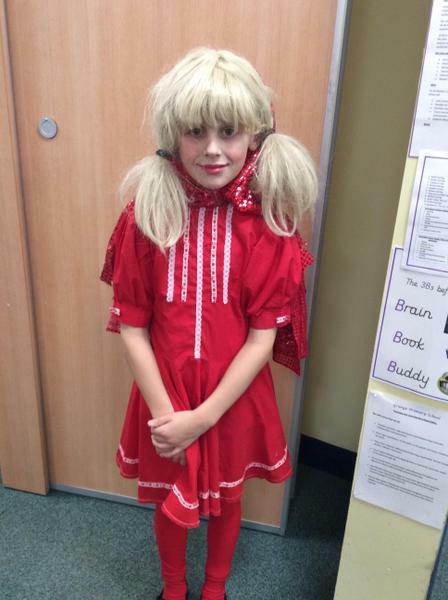 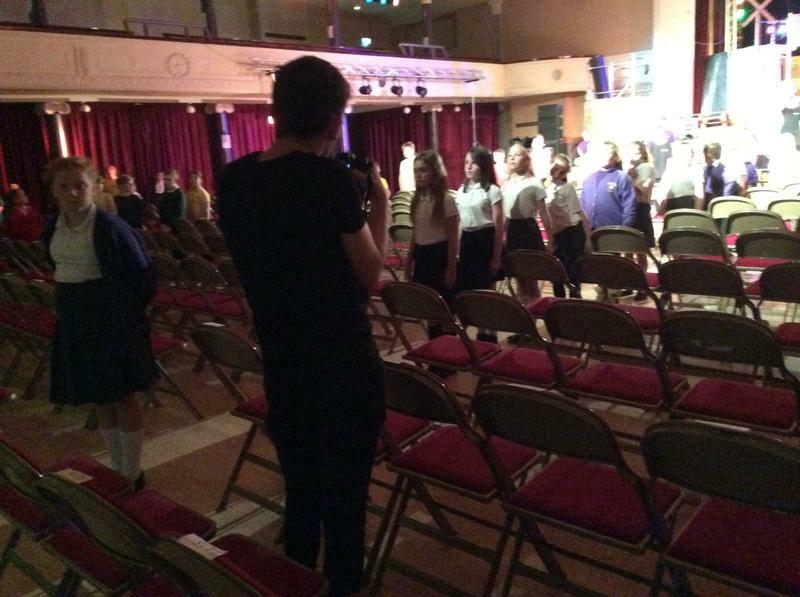 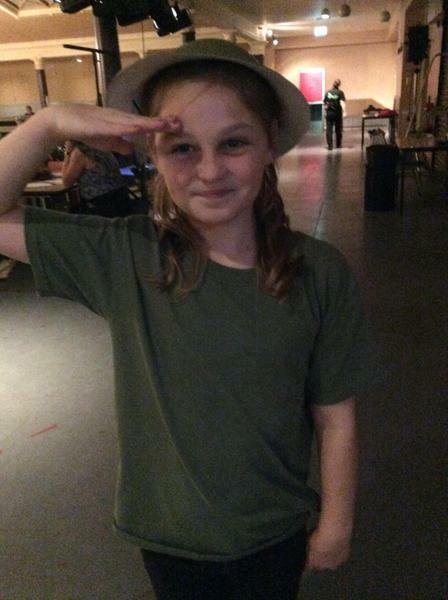 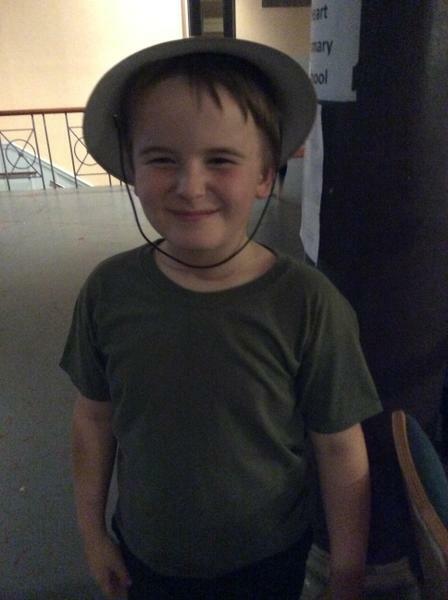 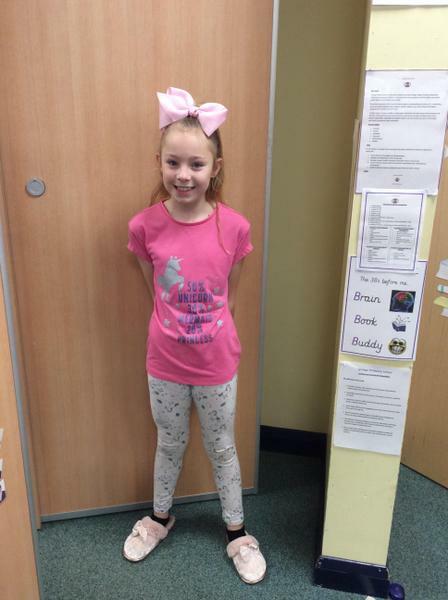 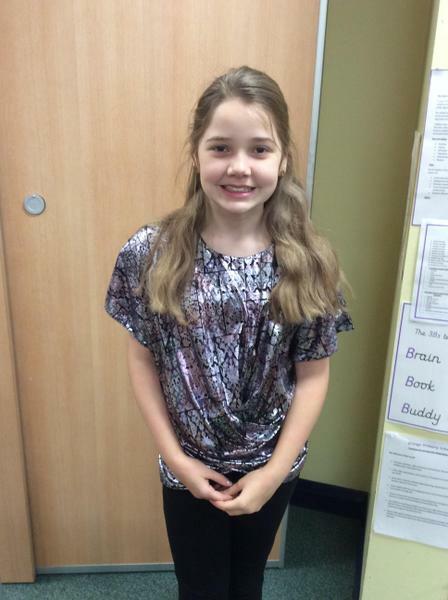 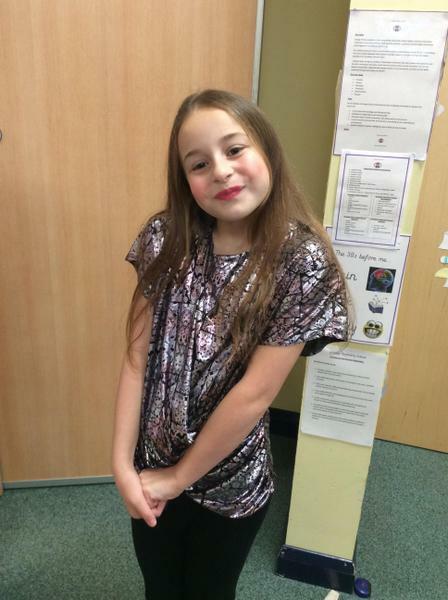 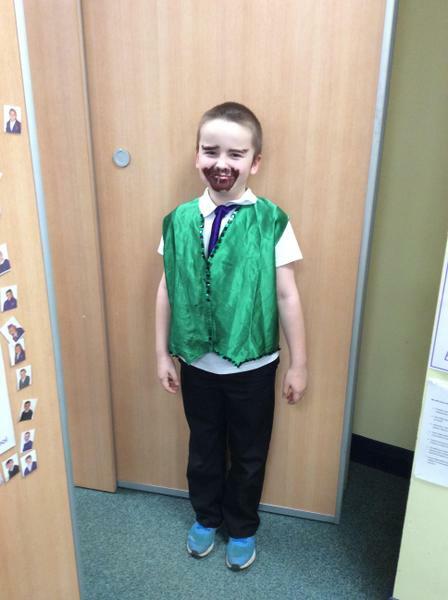 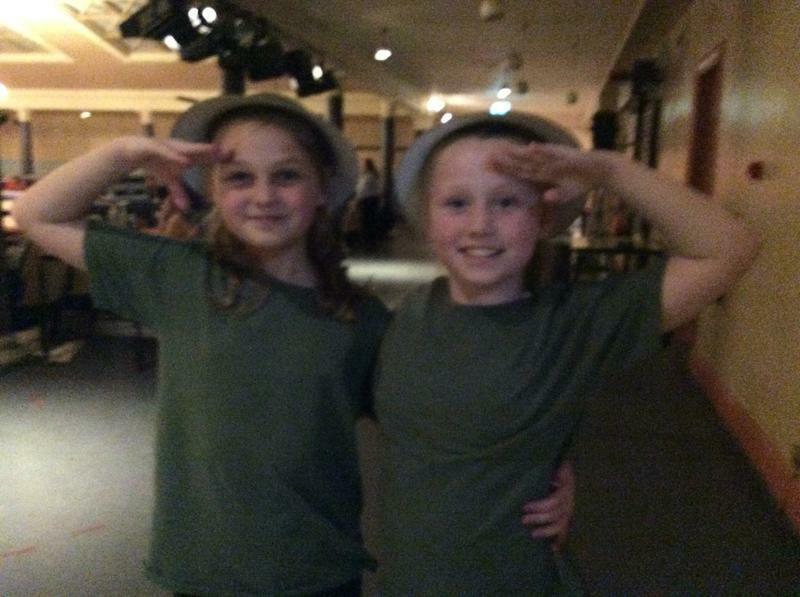 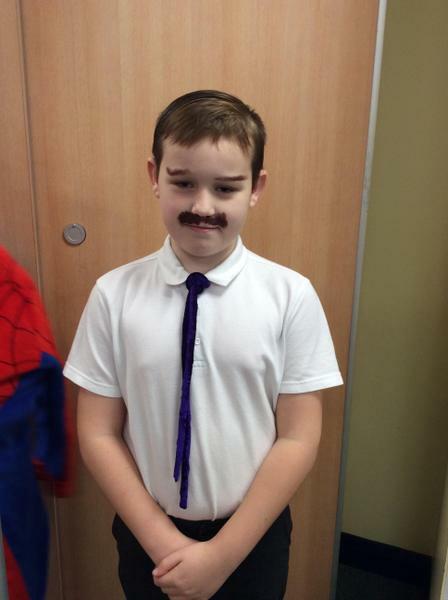 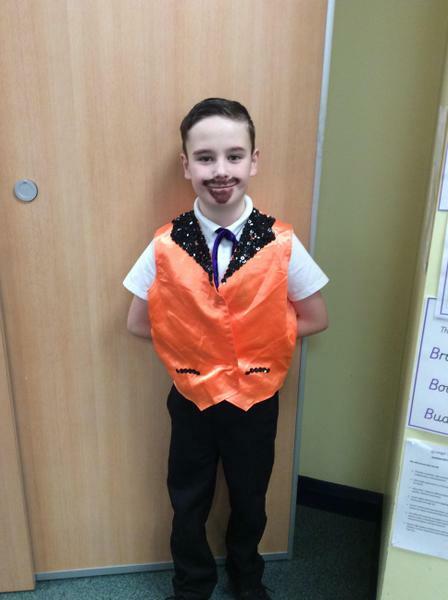 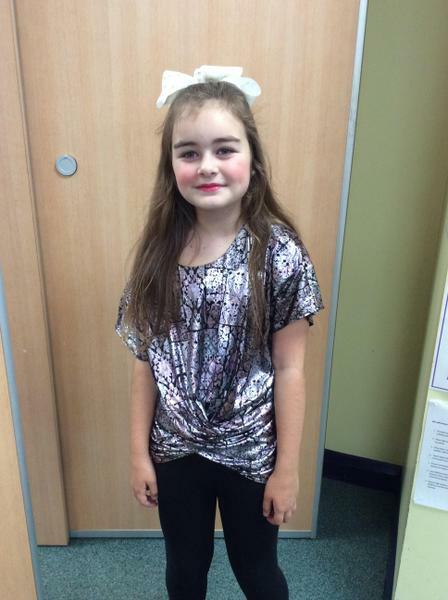 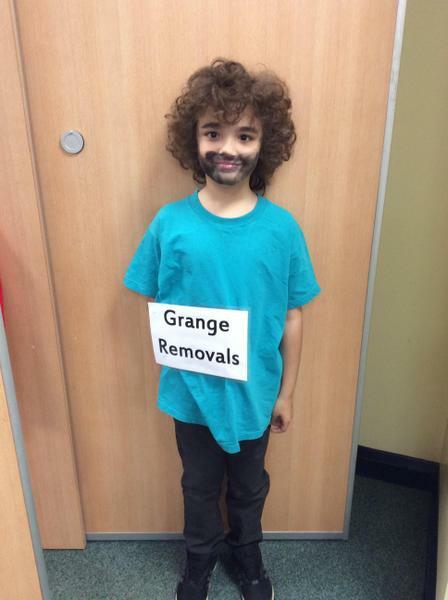 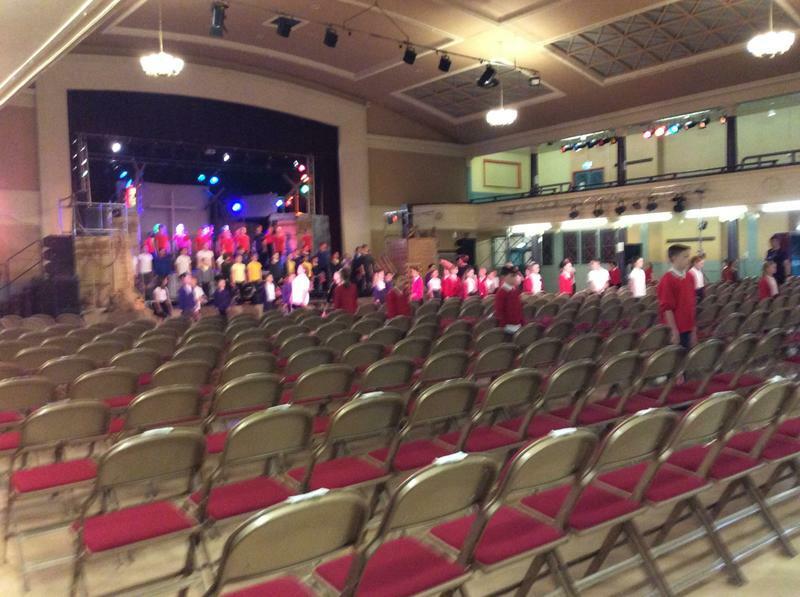 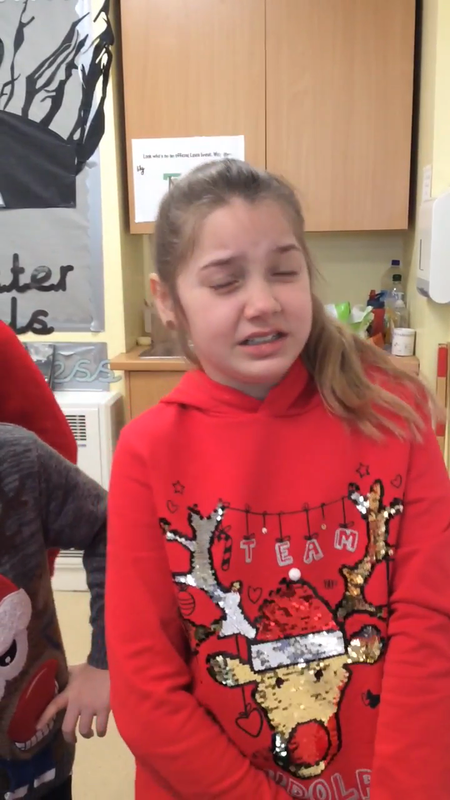 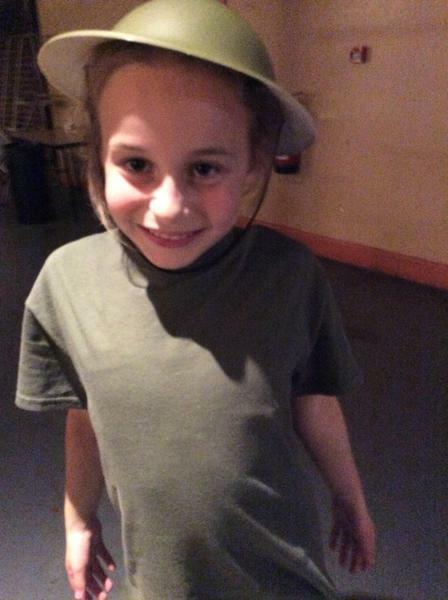 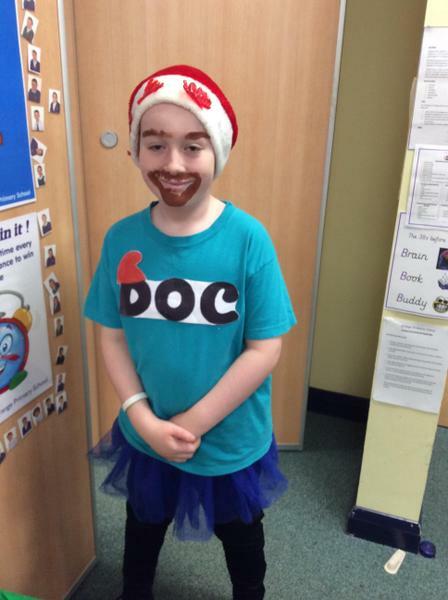 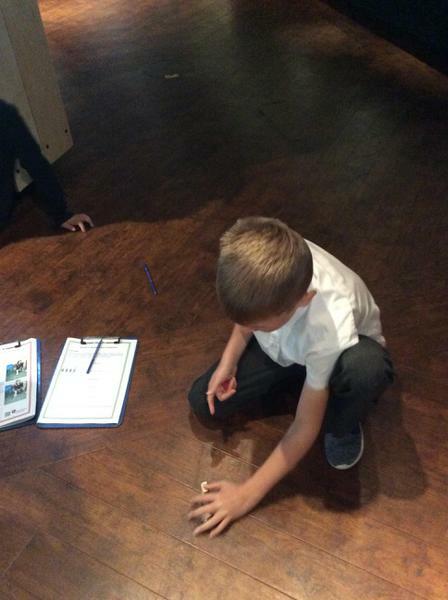 The children worked really hard and worked with the professional actors to produce an amazing show! 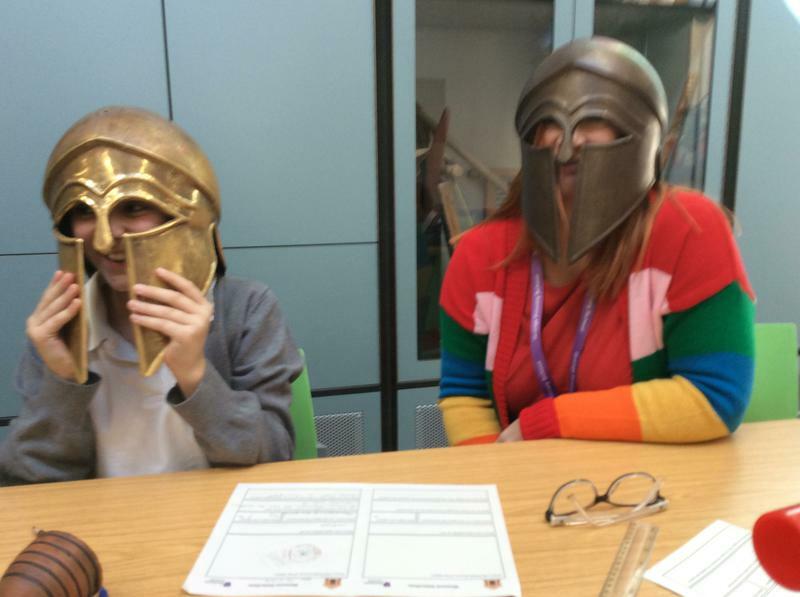 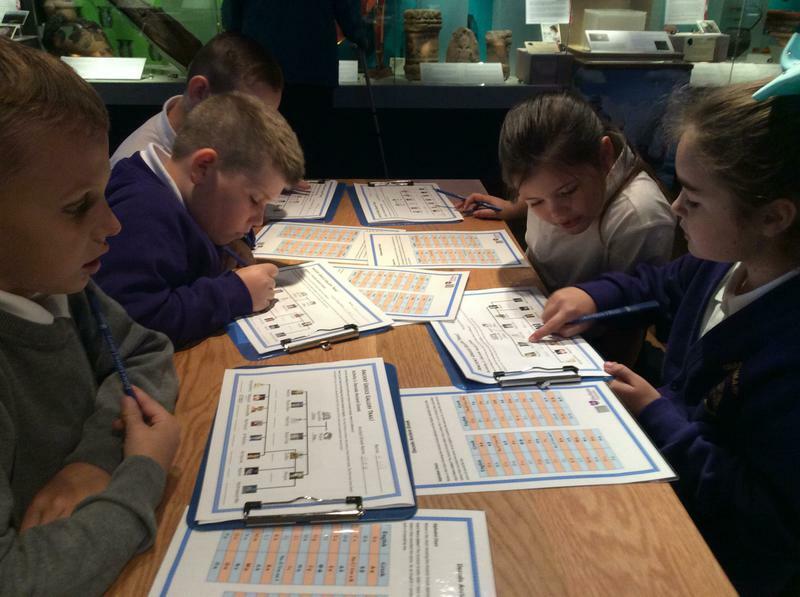 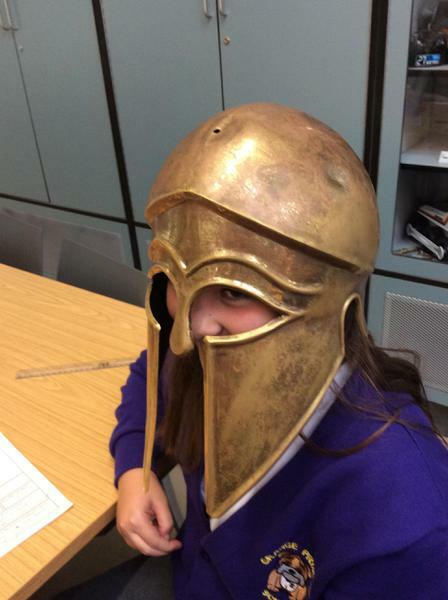 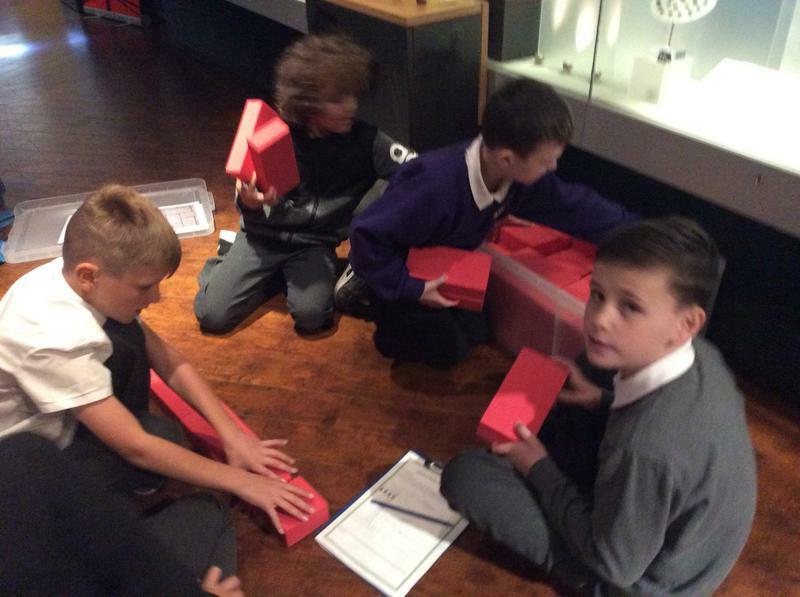 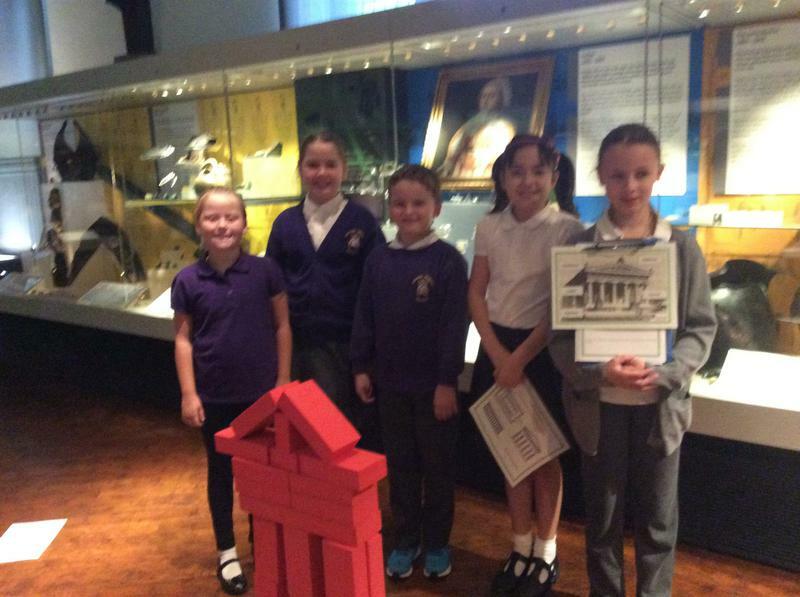 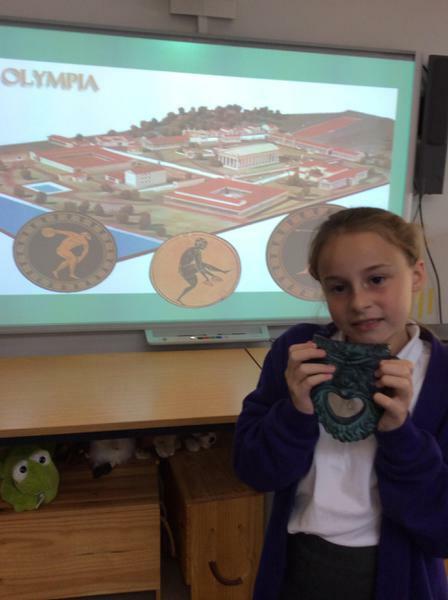 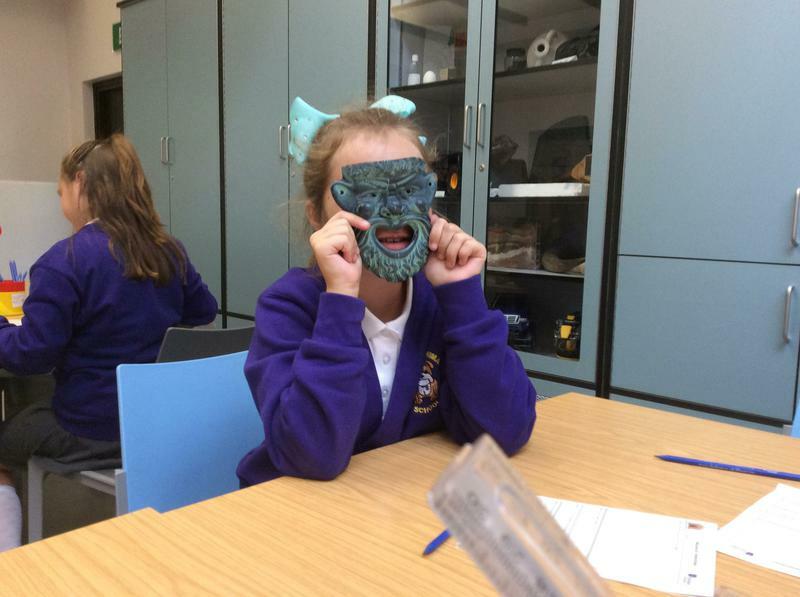 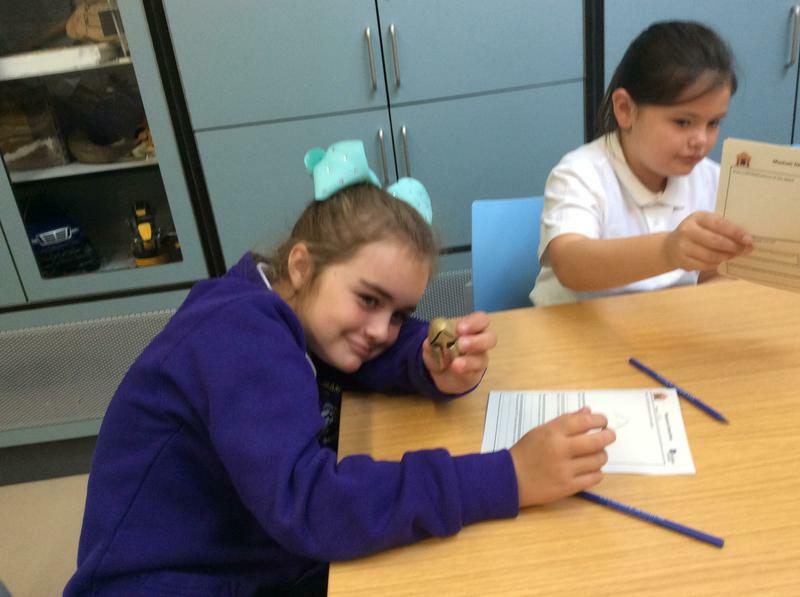 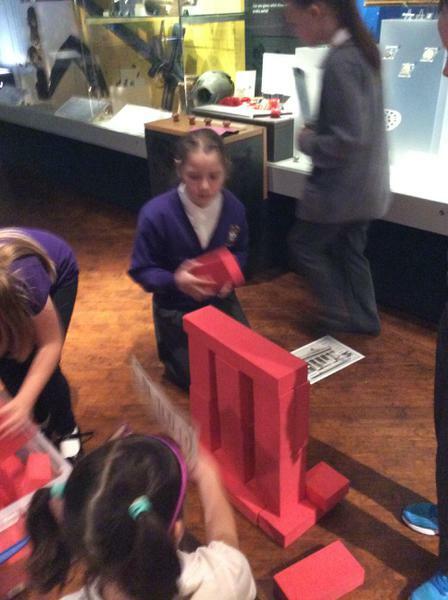 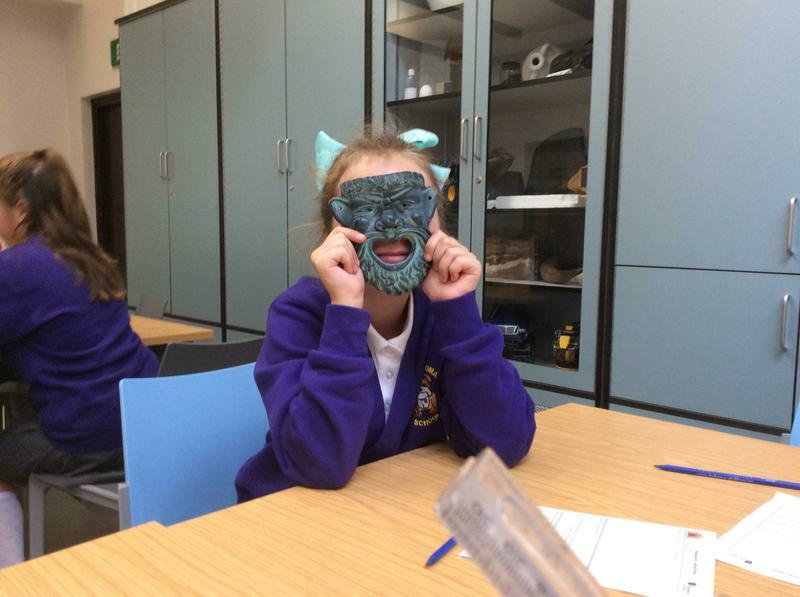 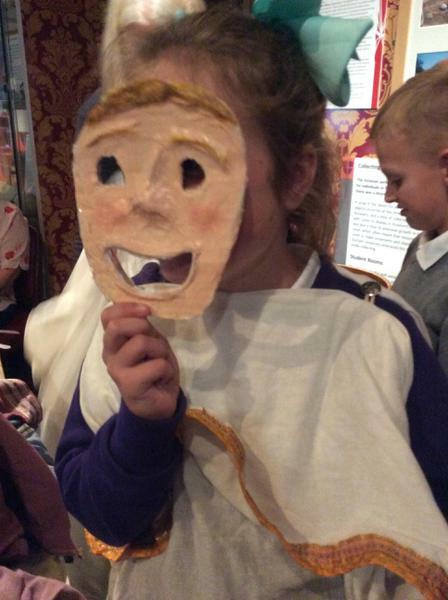 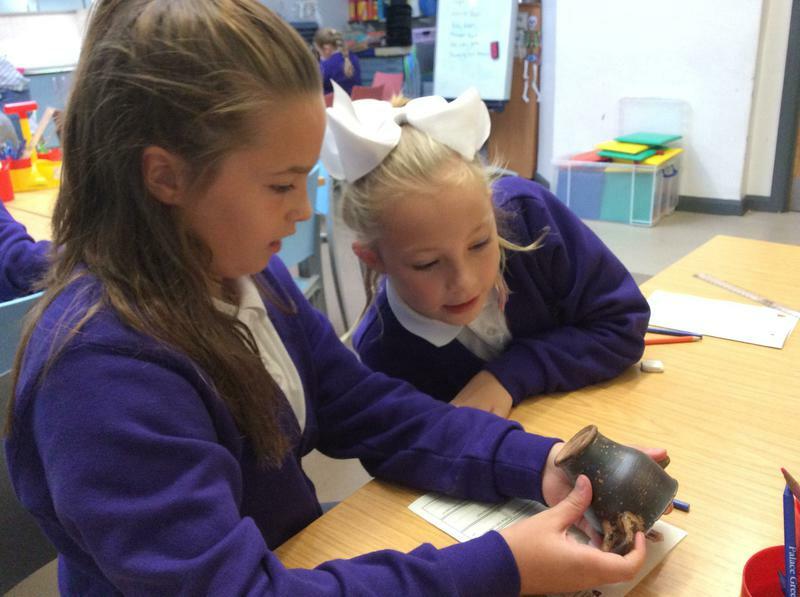 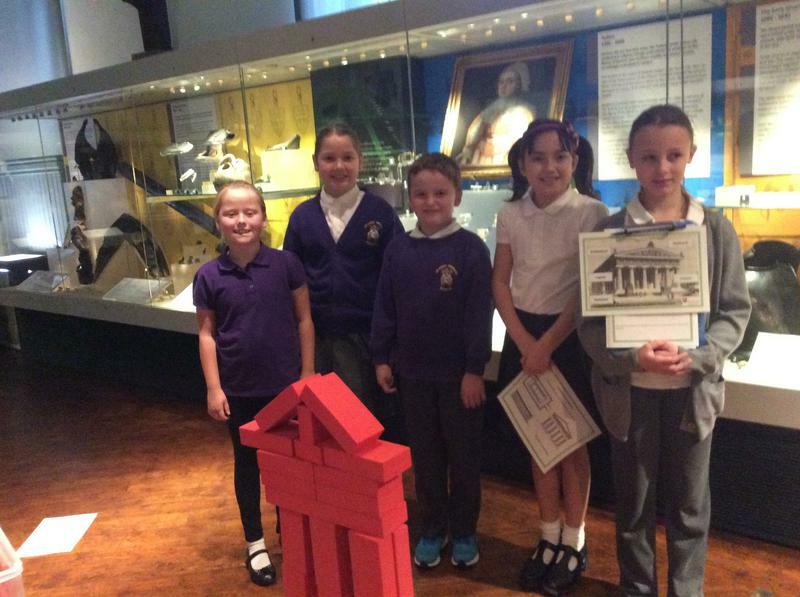 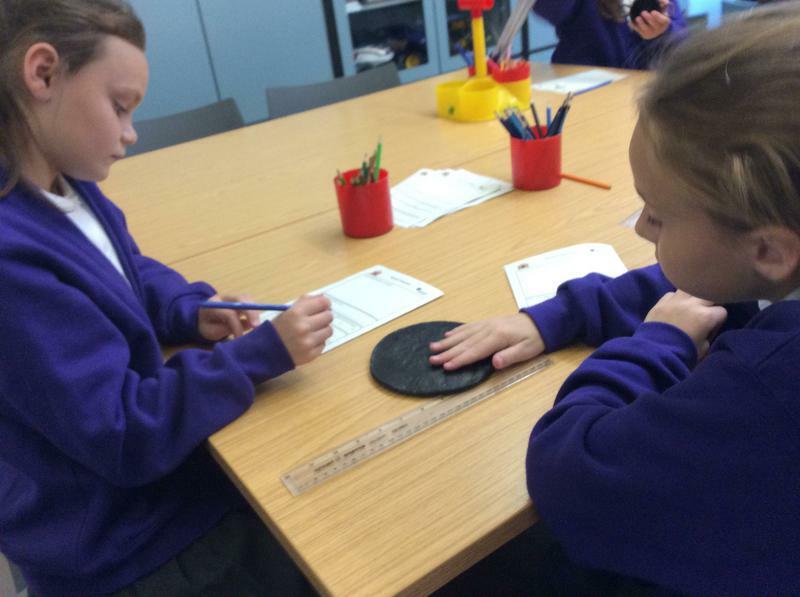 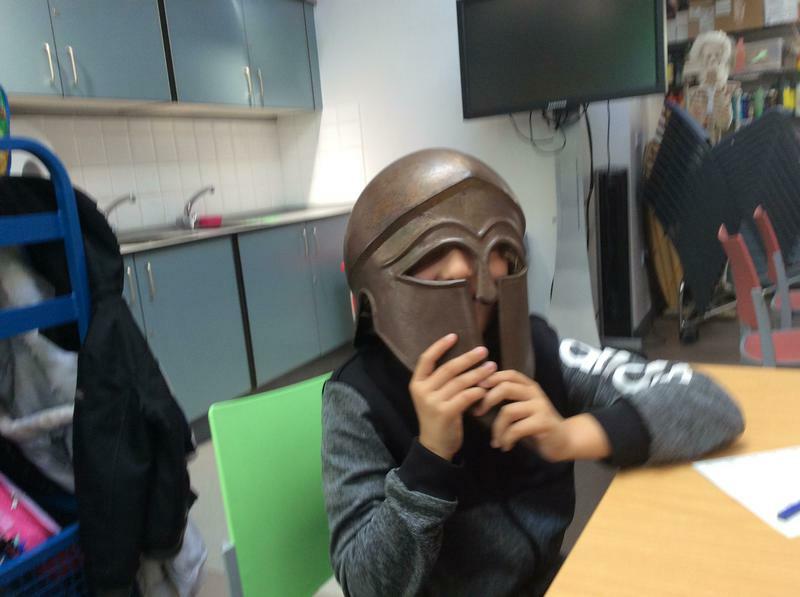 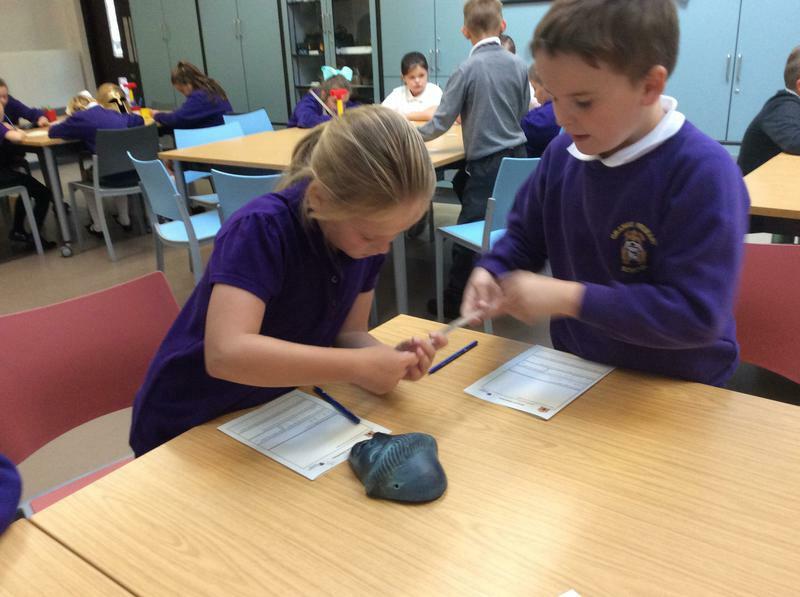 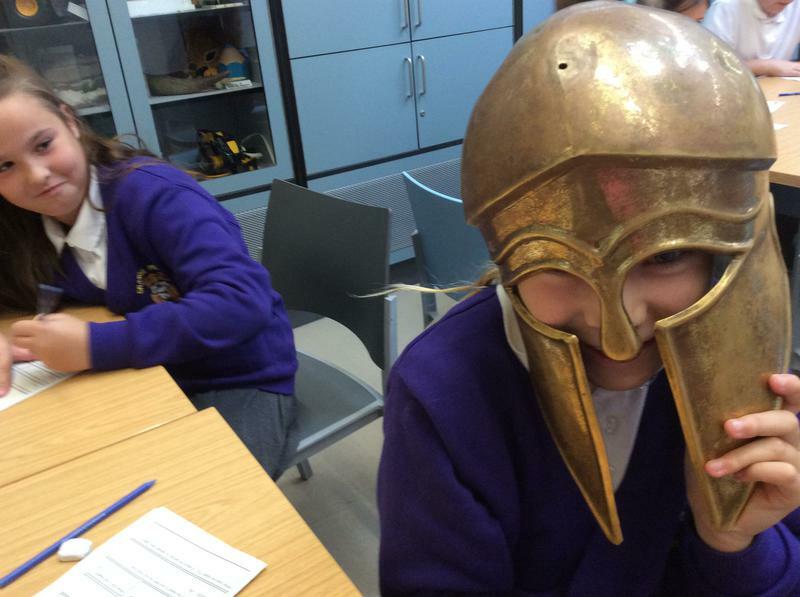 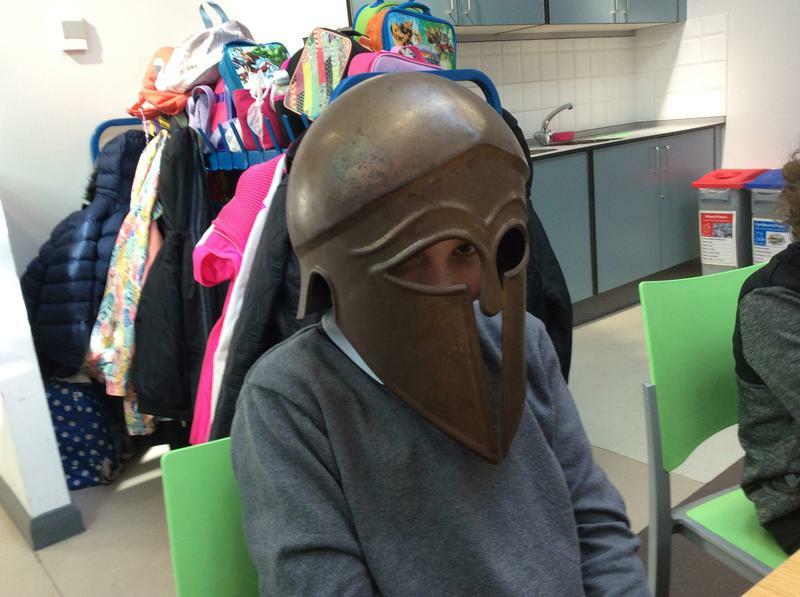 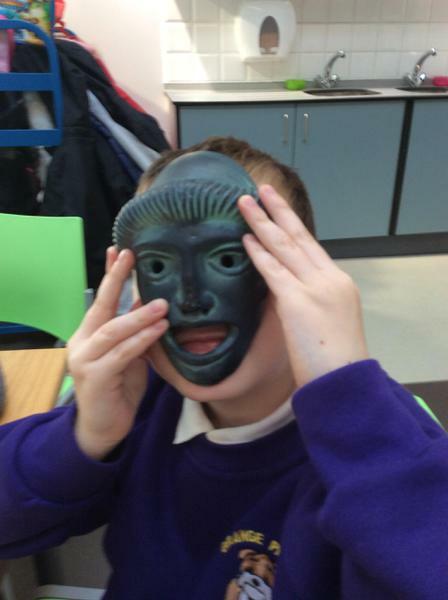 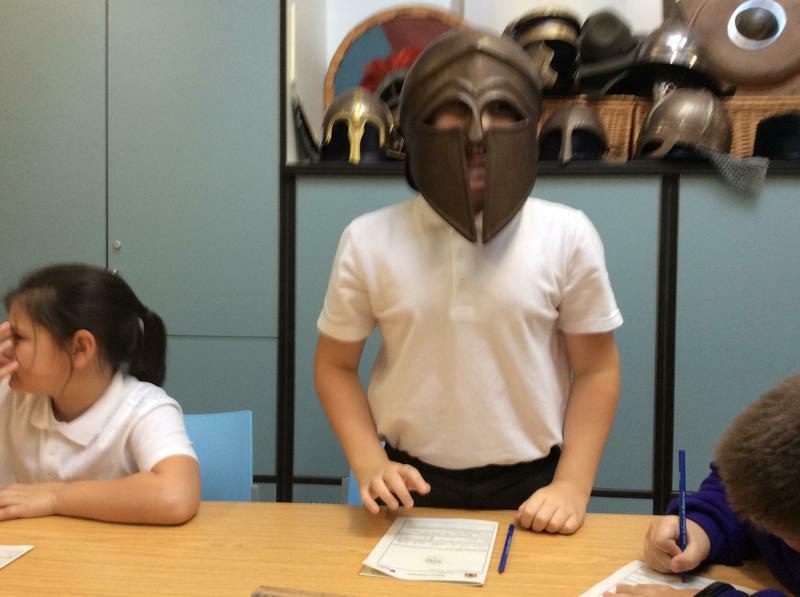 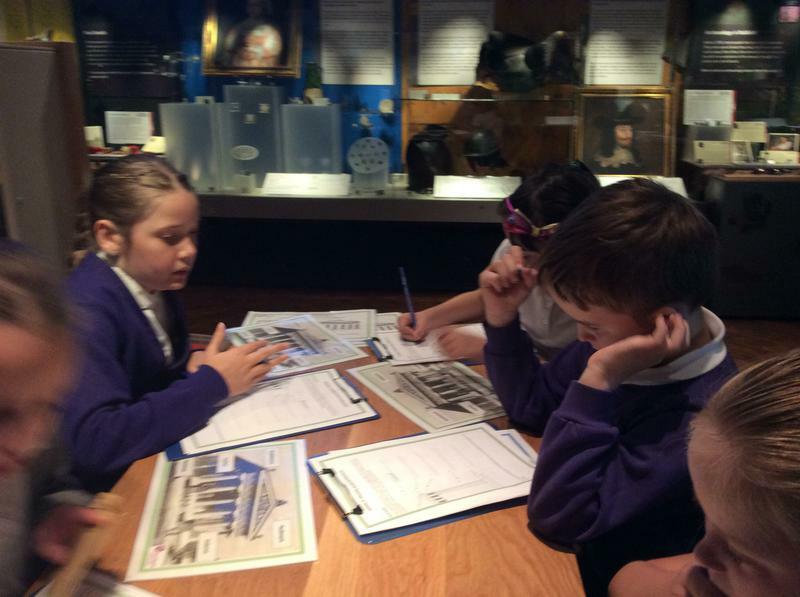 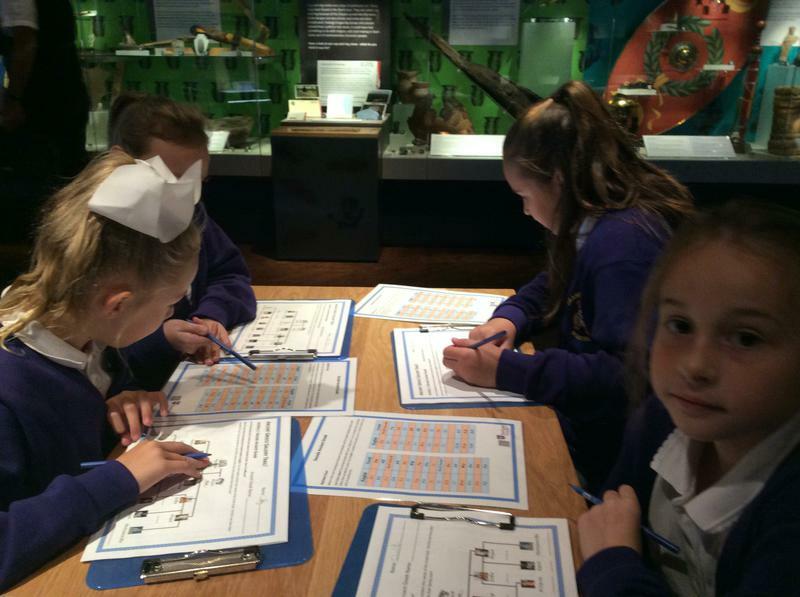 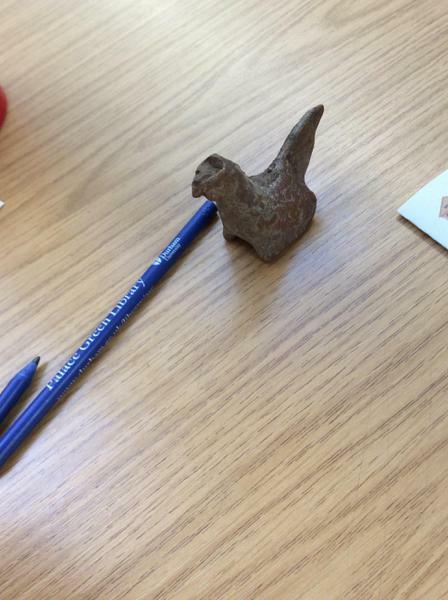 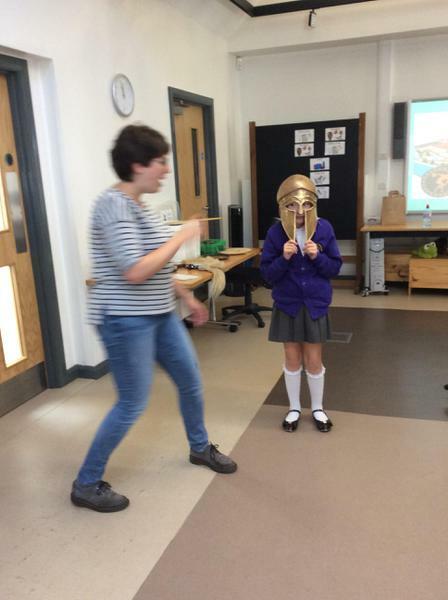 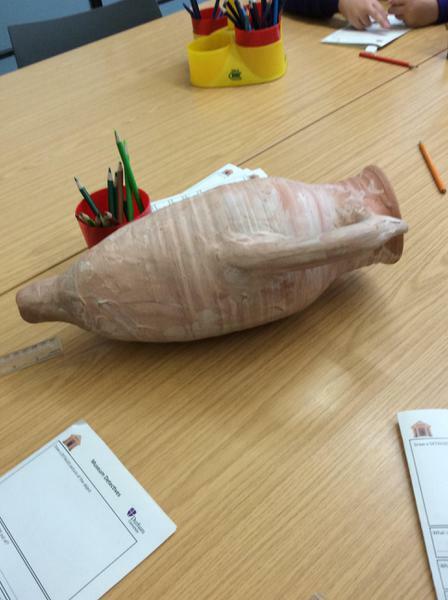 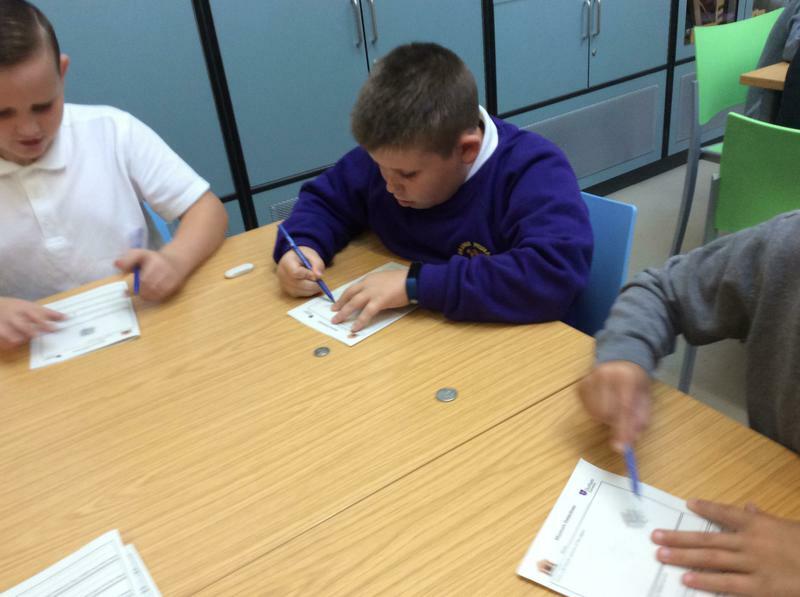 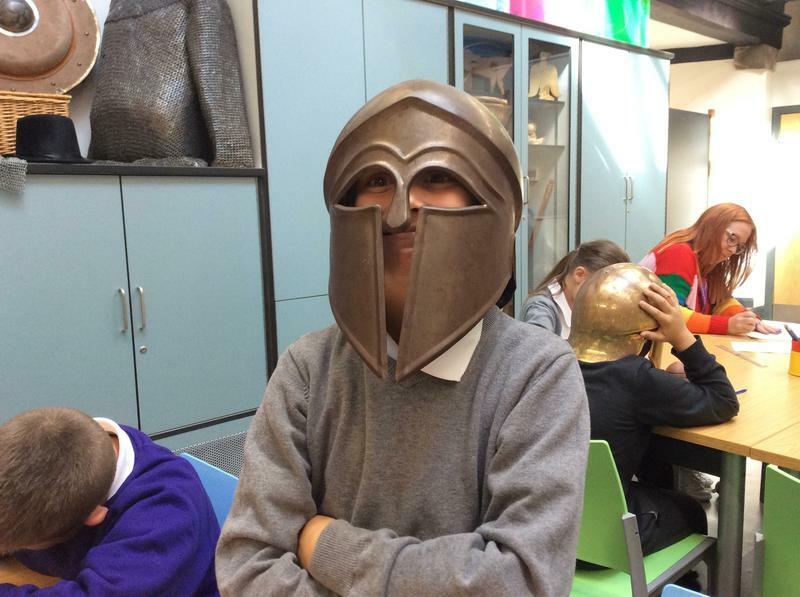 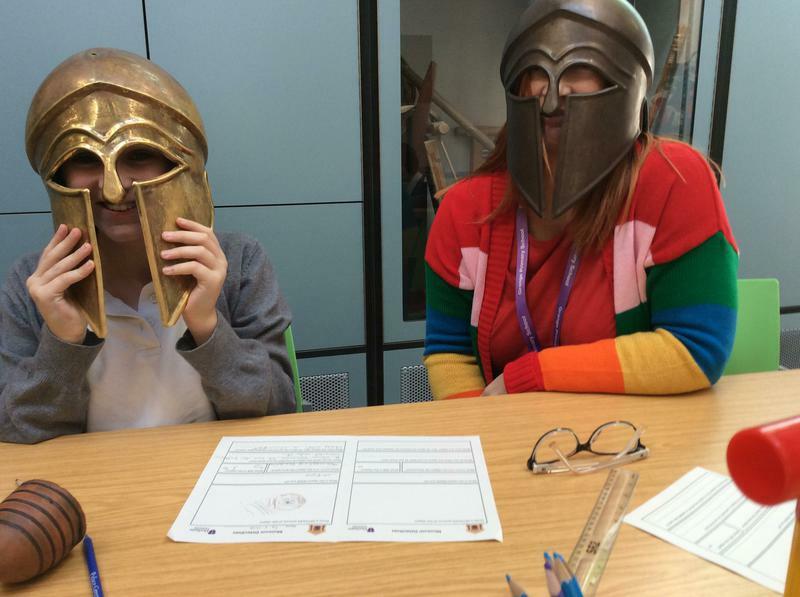 We had a fantastic day learning all about Ancient Greece! 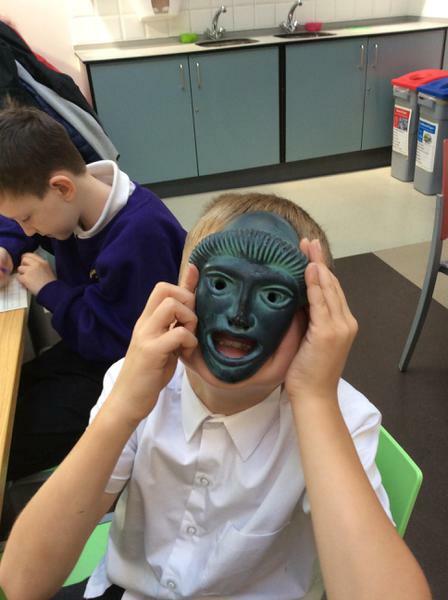 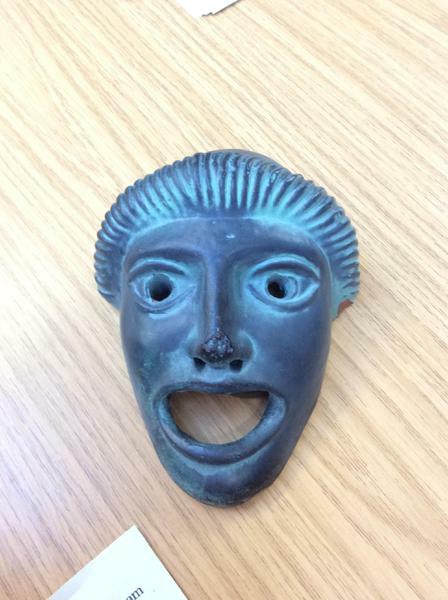 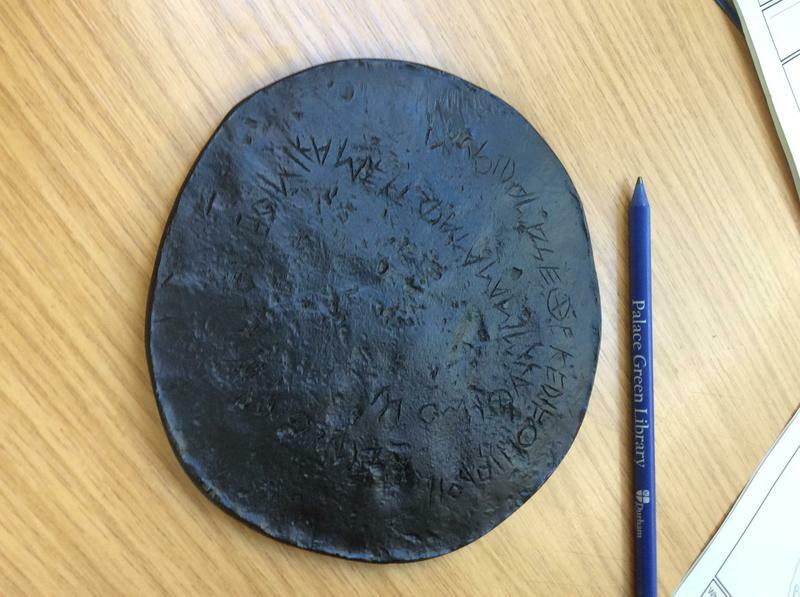 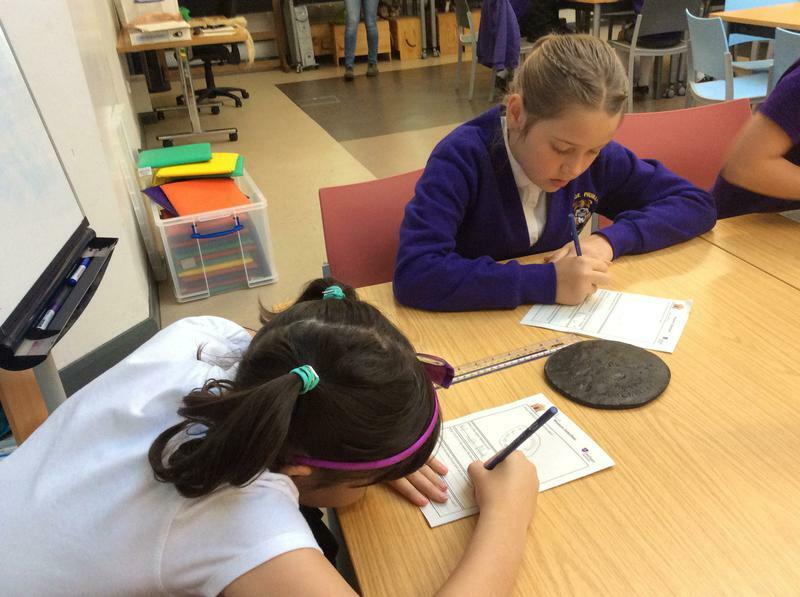 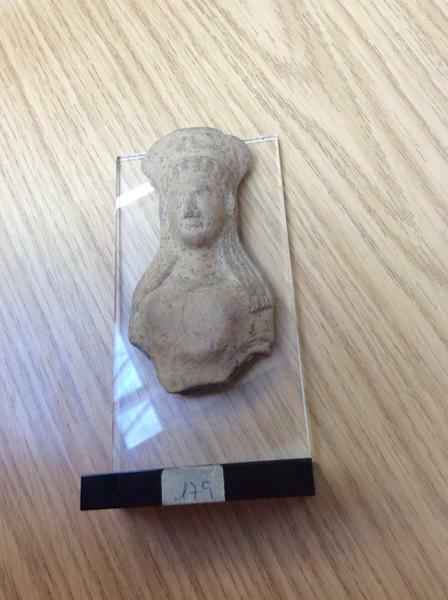 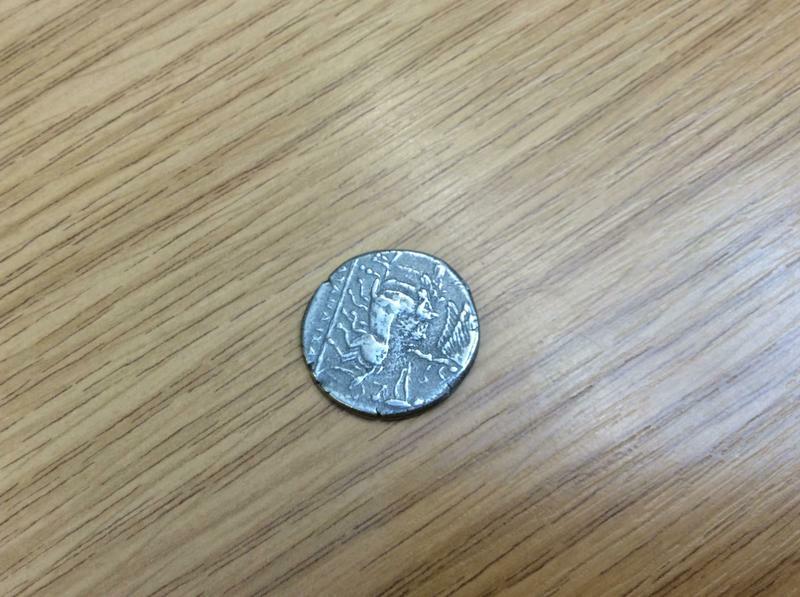 This term we will be learning about Ancient Greece and will be visiting Durham University for an Ancient Greek workshop!